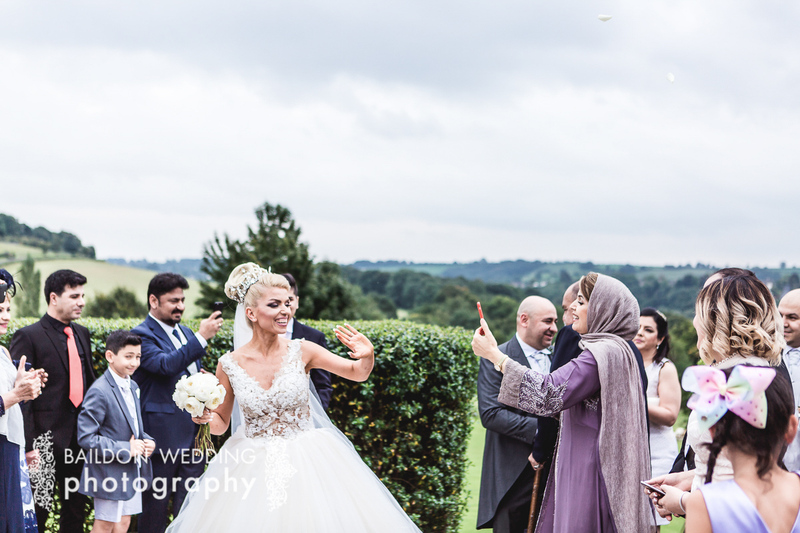 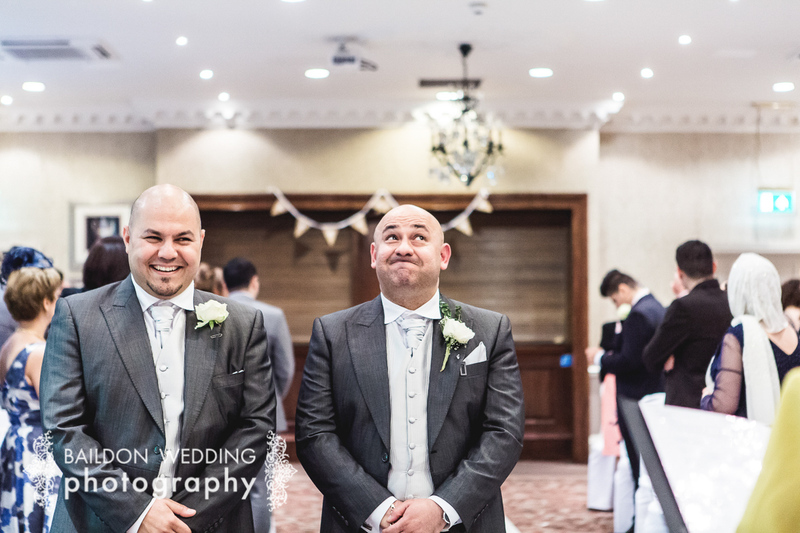 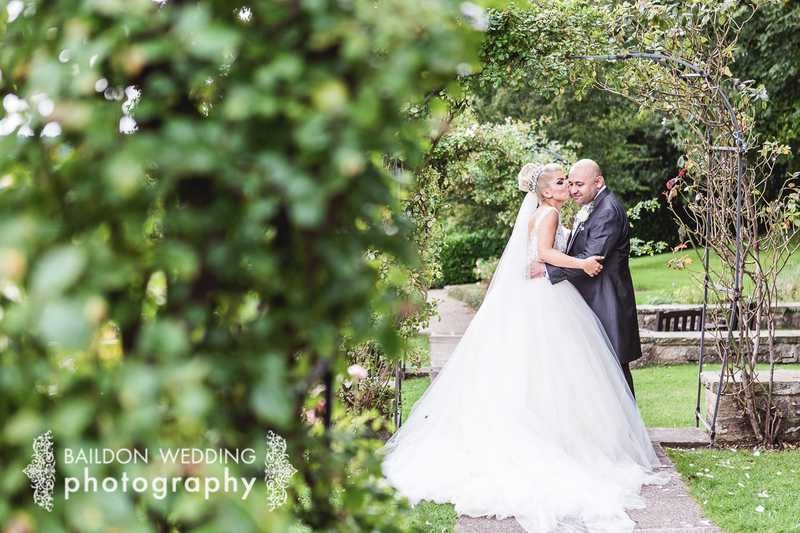 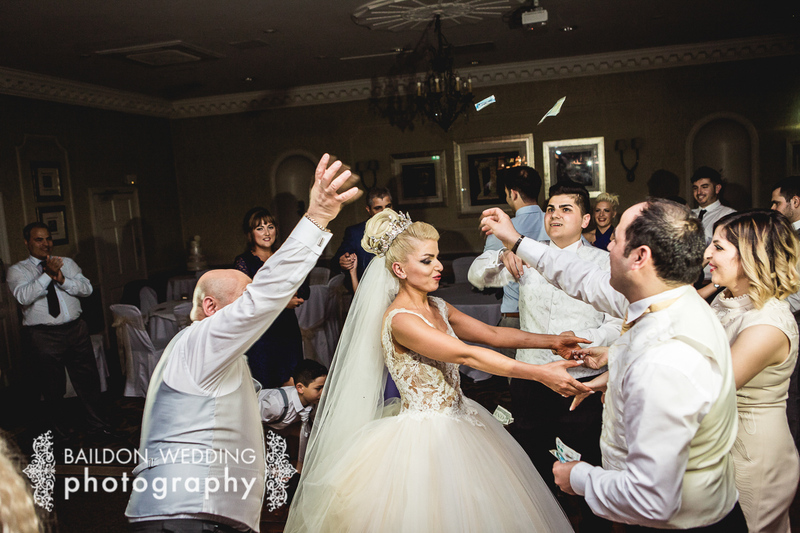 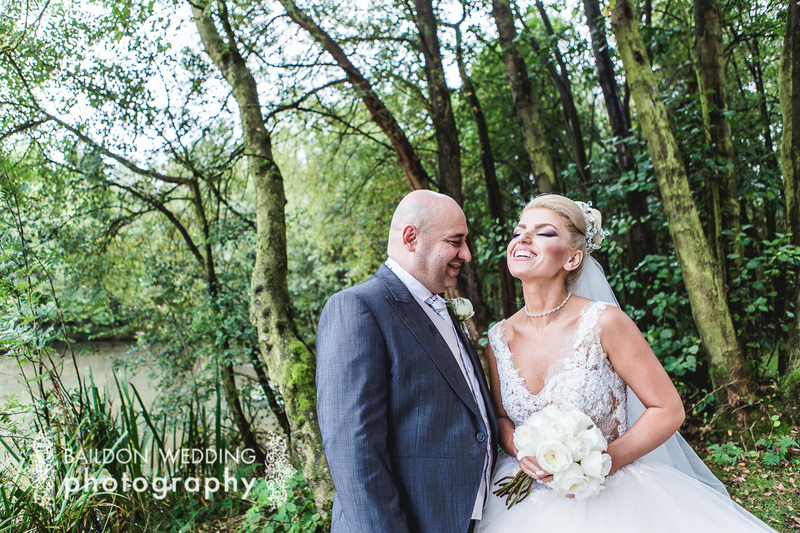 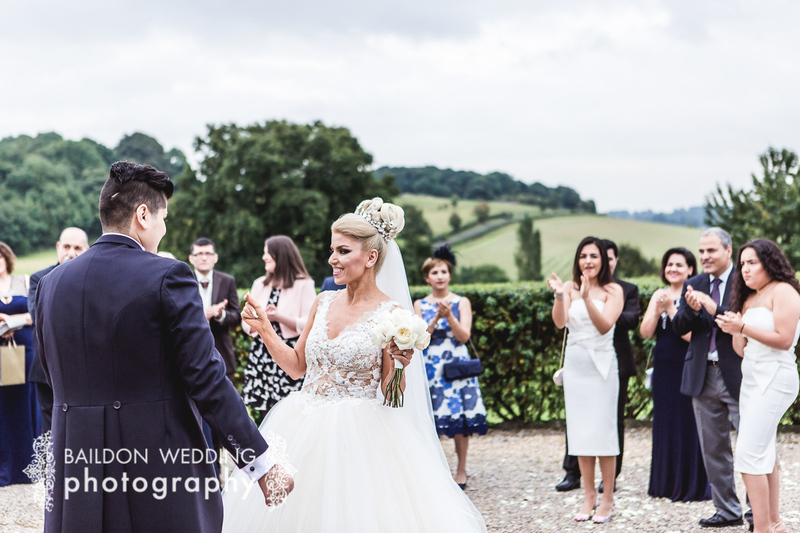 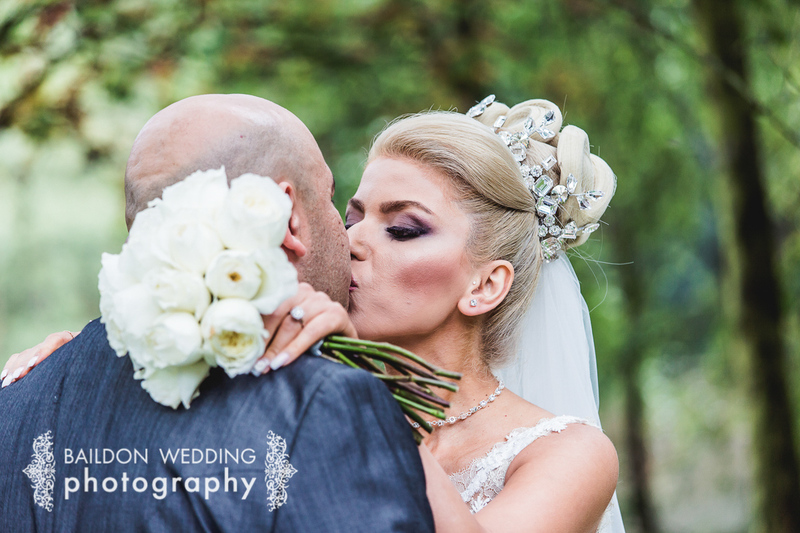 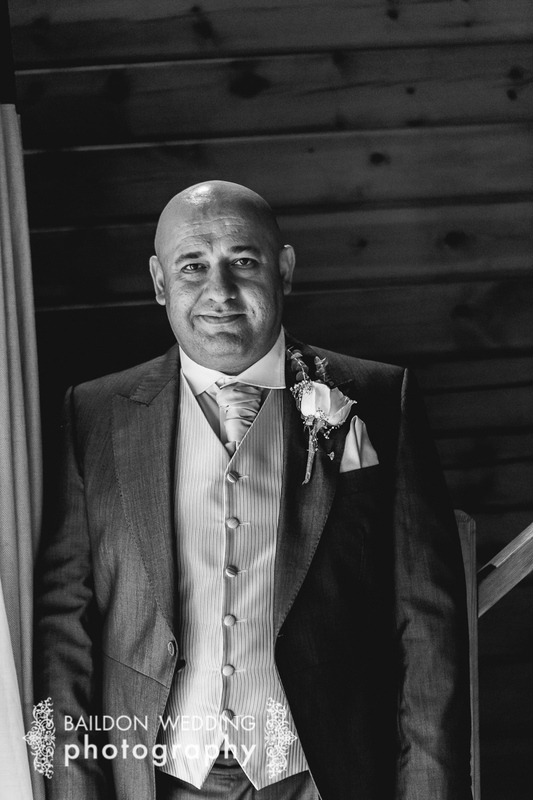 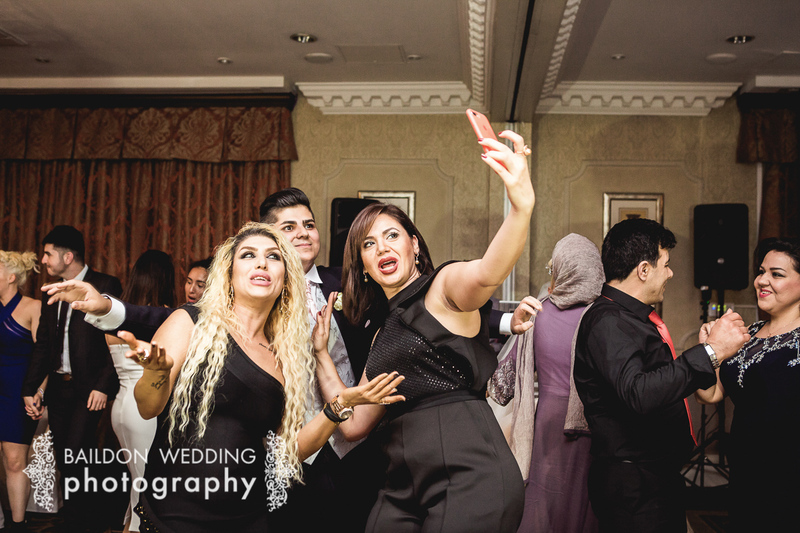 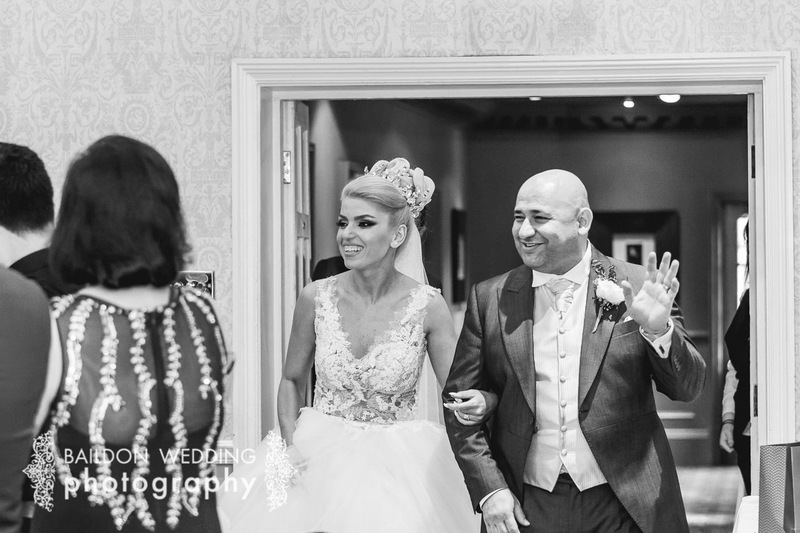 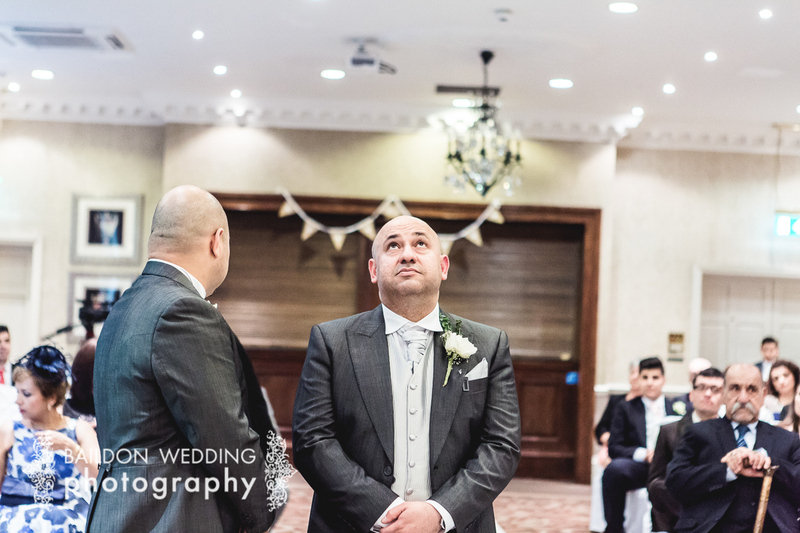 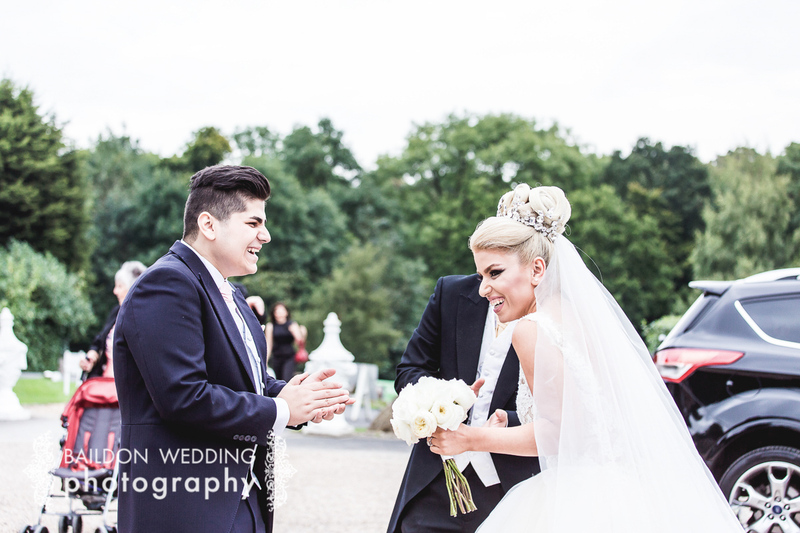 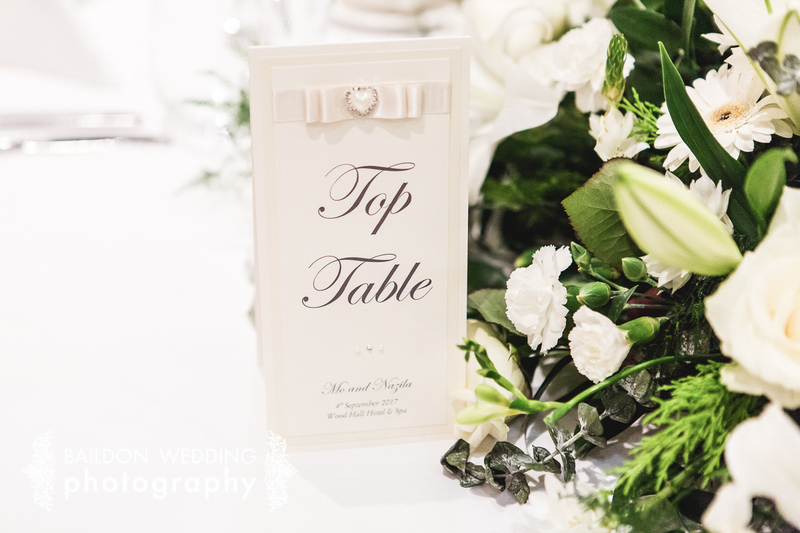 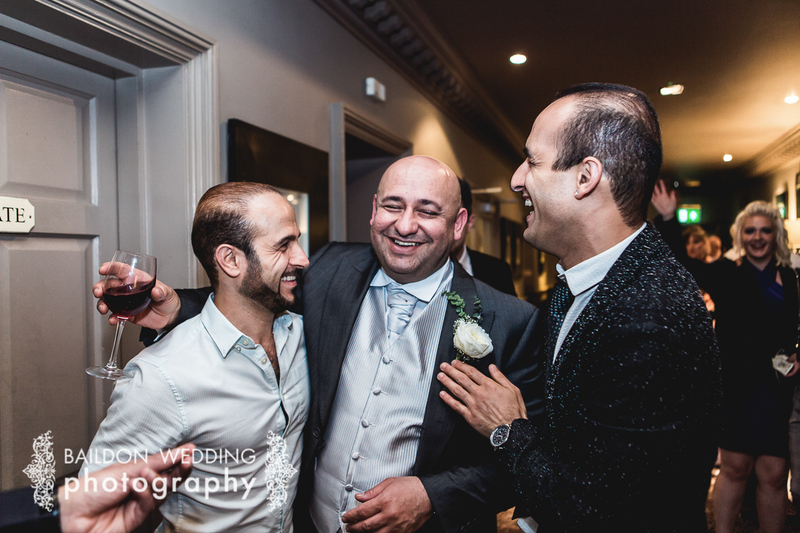 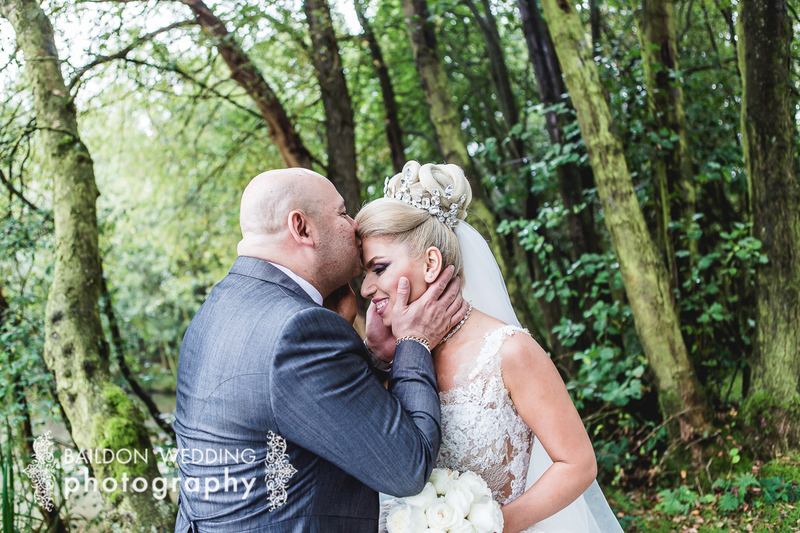 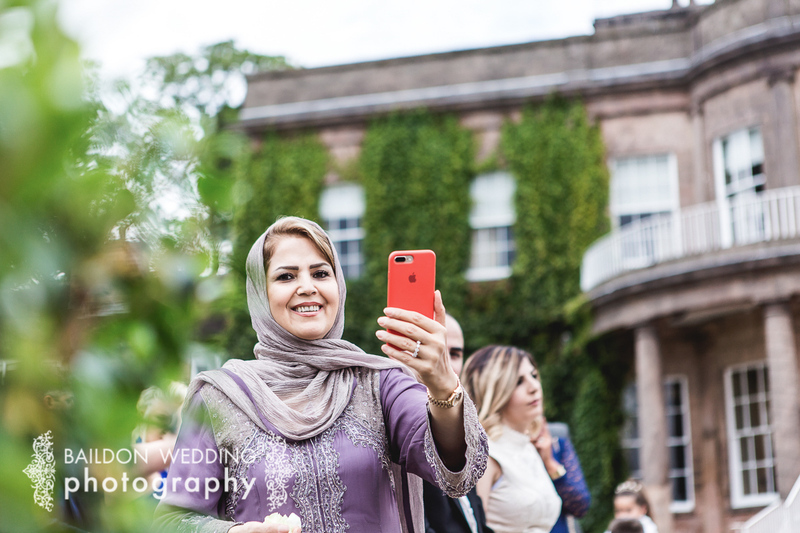 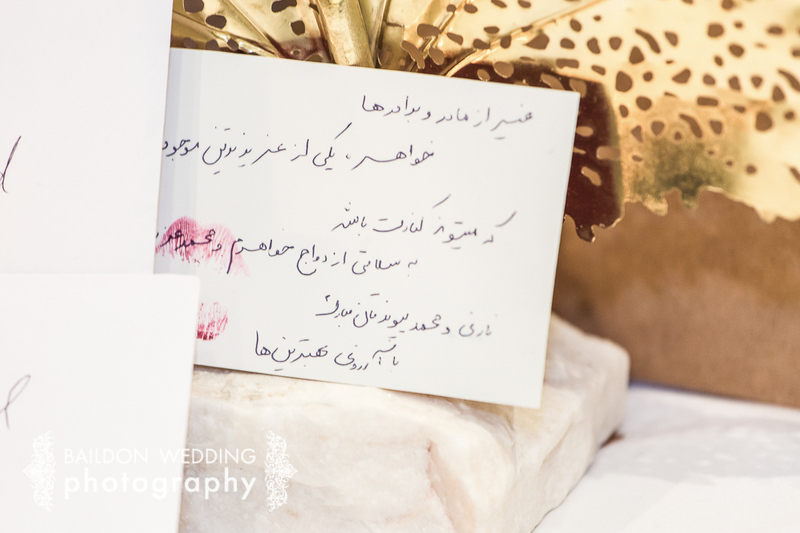 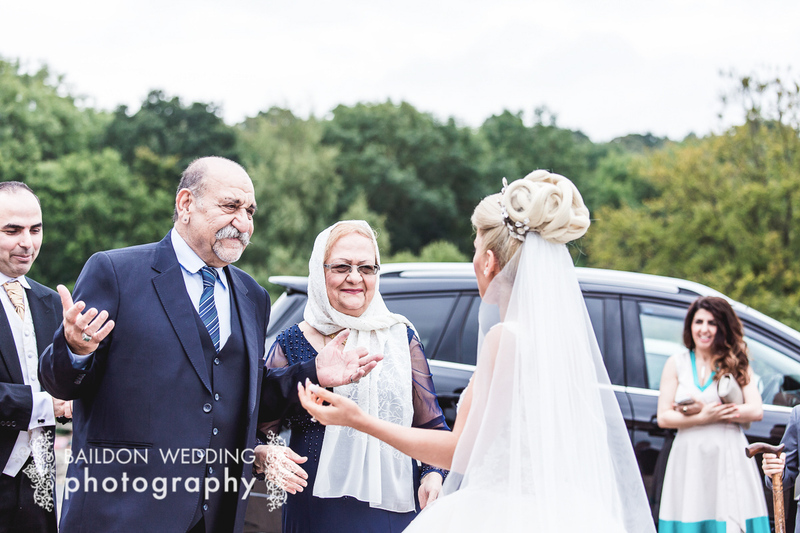 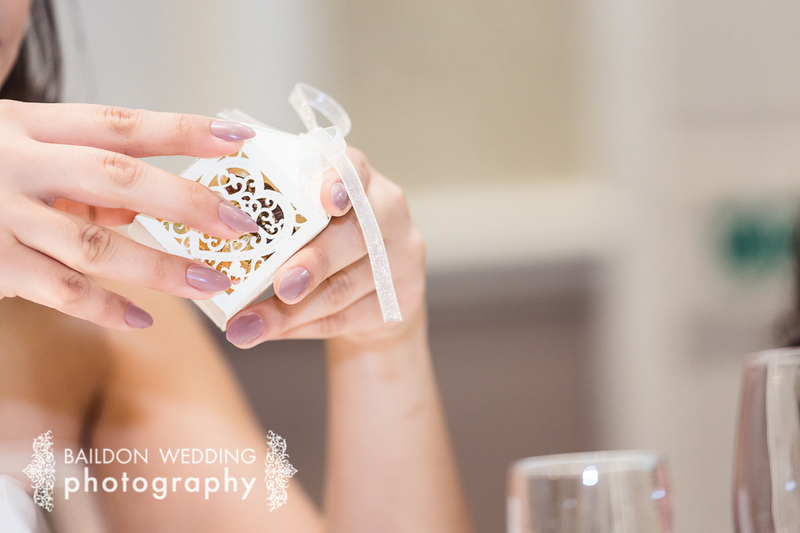 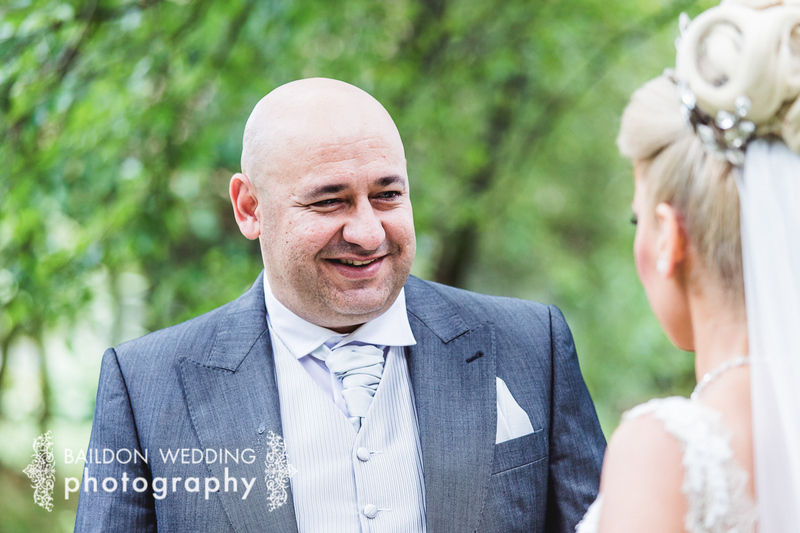 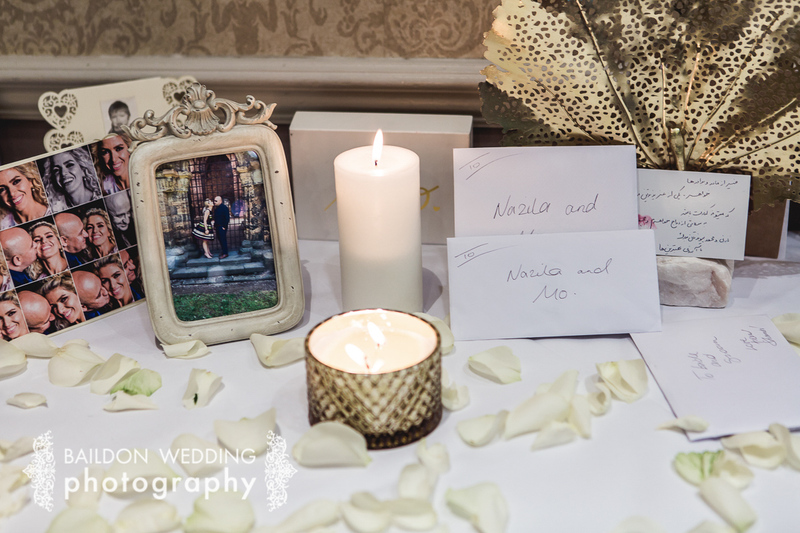 When I first met Nazila and Mo, they explained that they were both Iranian and their wedding would be following some Persian wedding traditions and be a little bit different to my usual weddings. 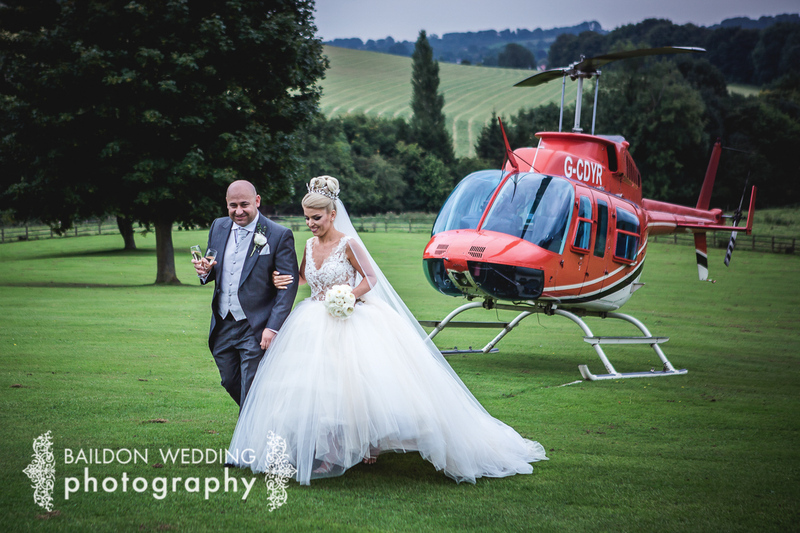 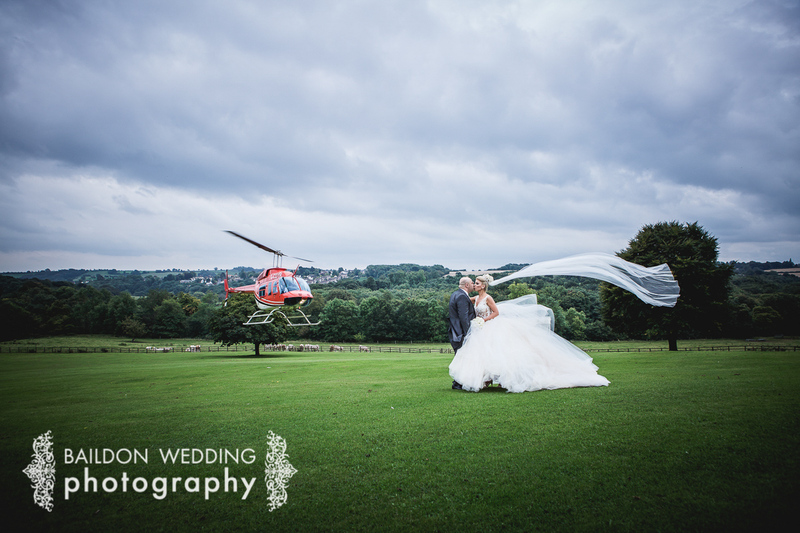 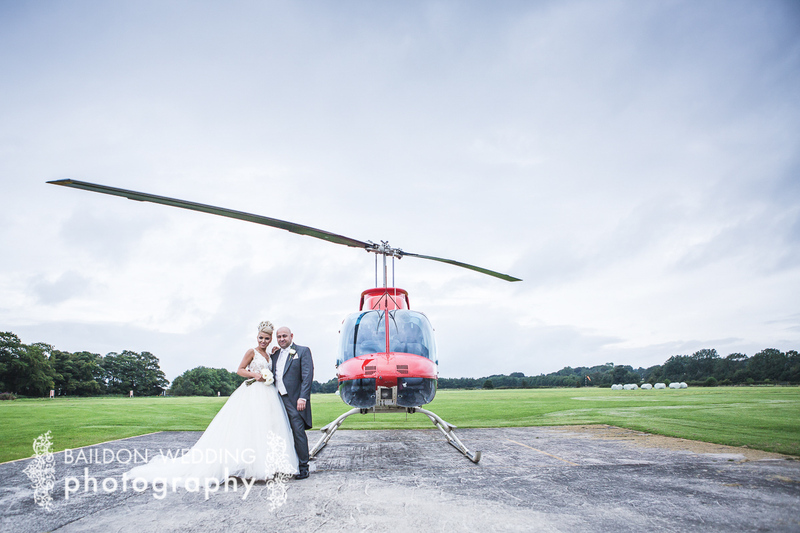 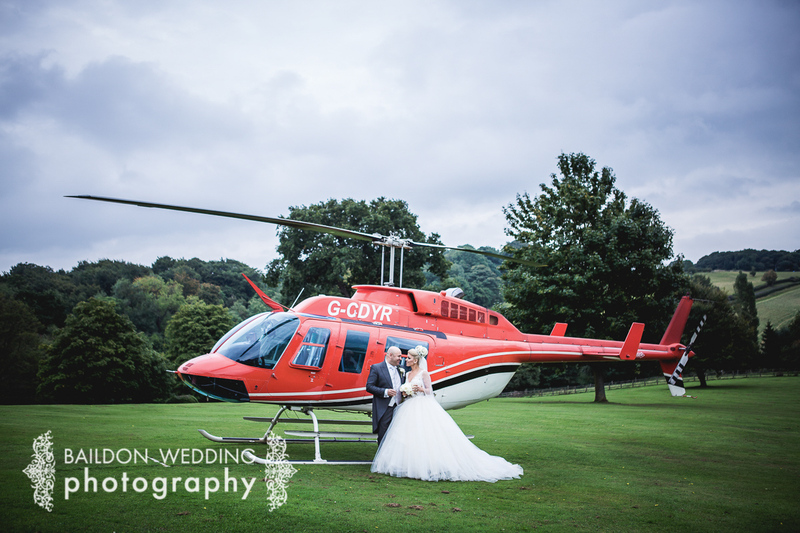 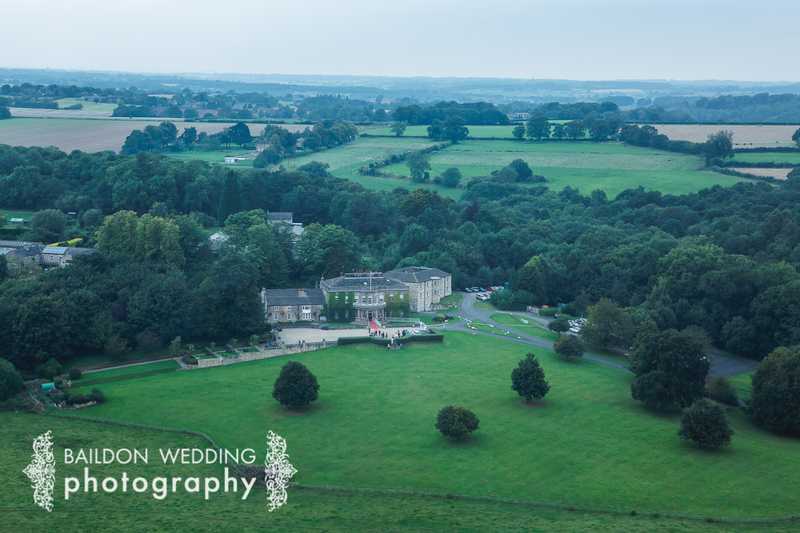 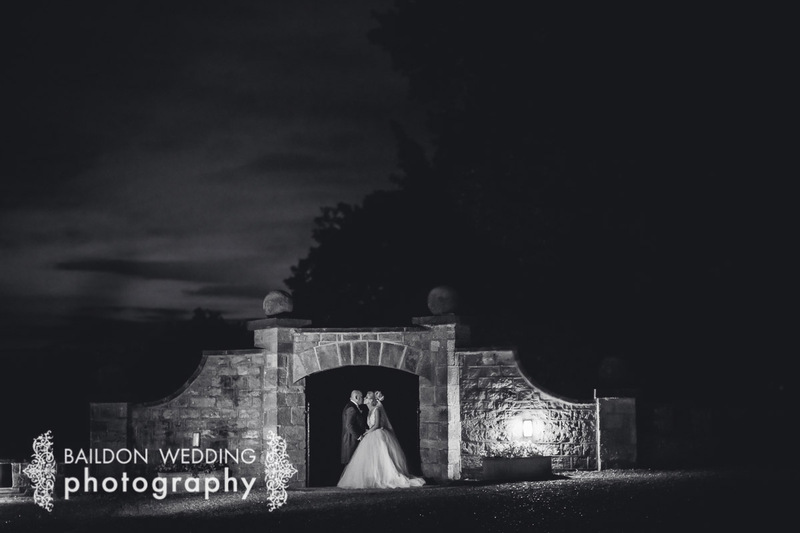 One of the biggest differences was that the bride and groom would be arriving at Wood Hall wedding venue together by helicopter. 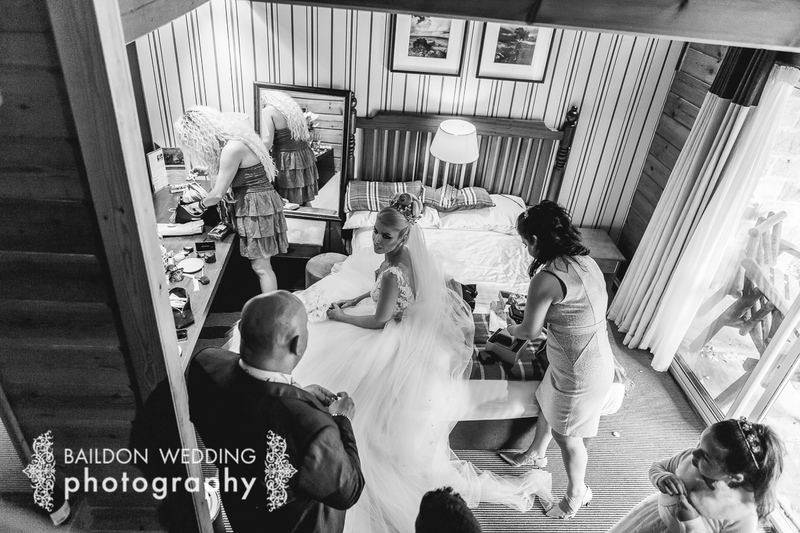 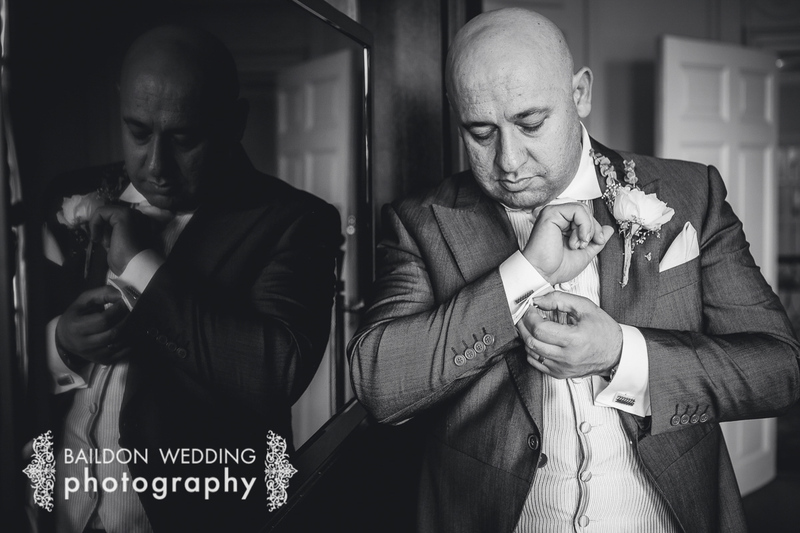 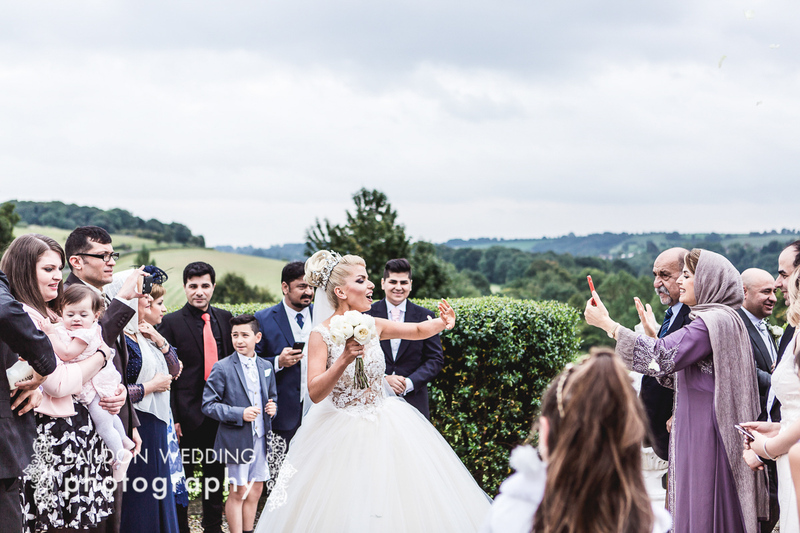 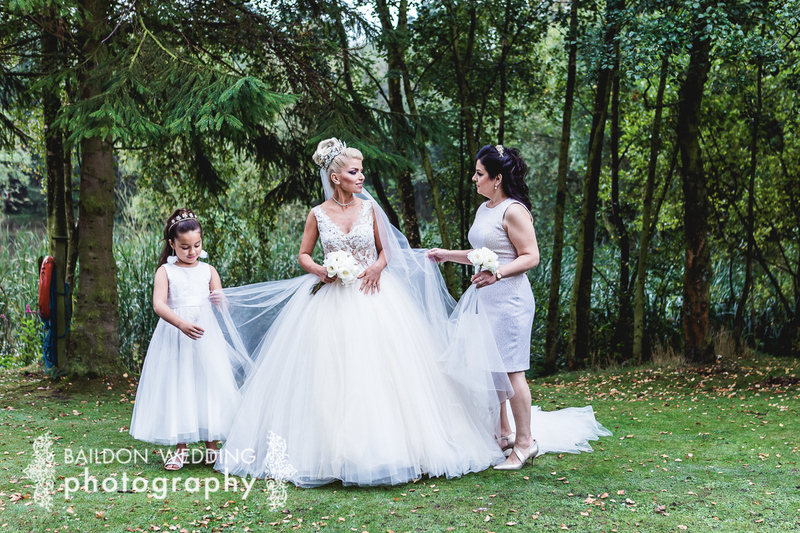 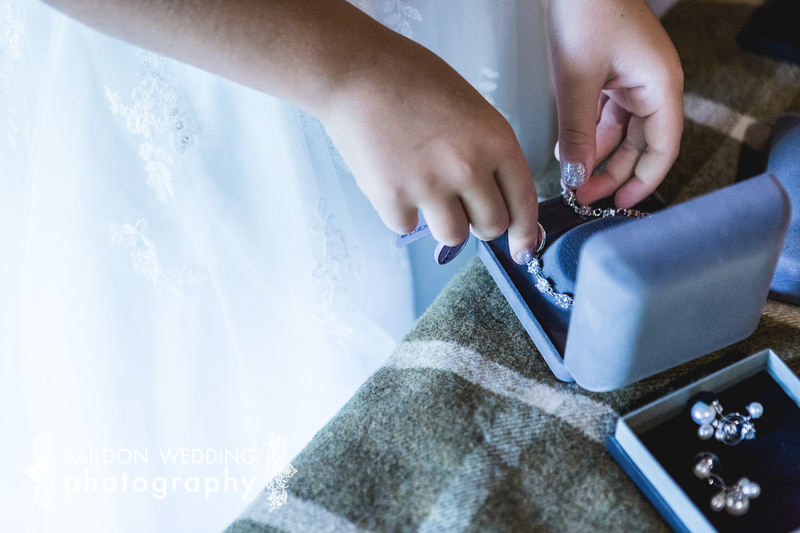 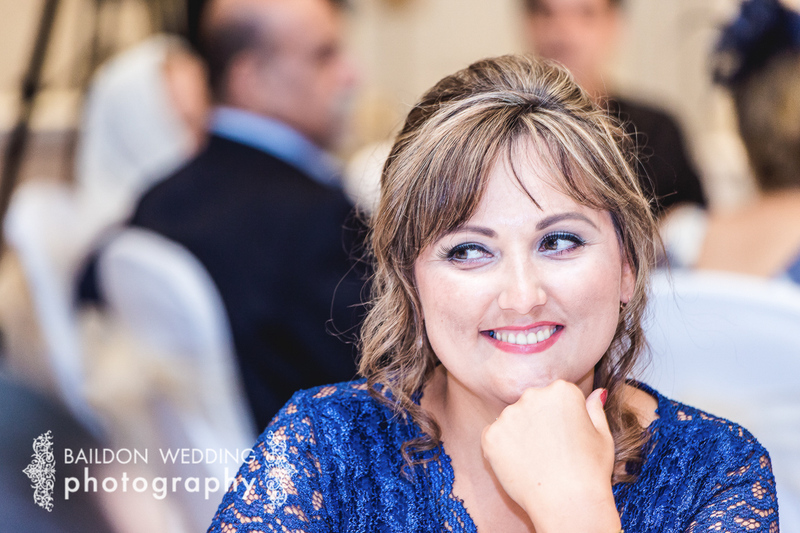 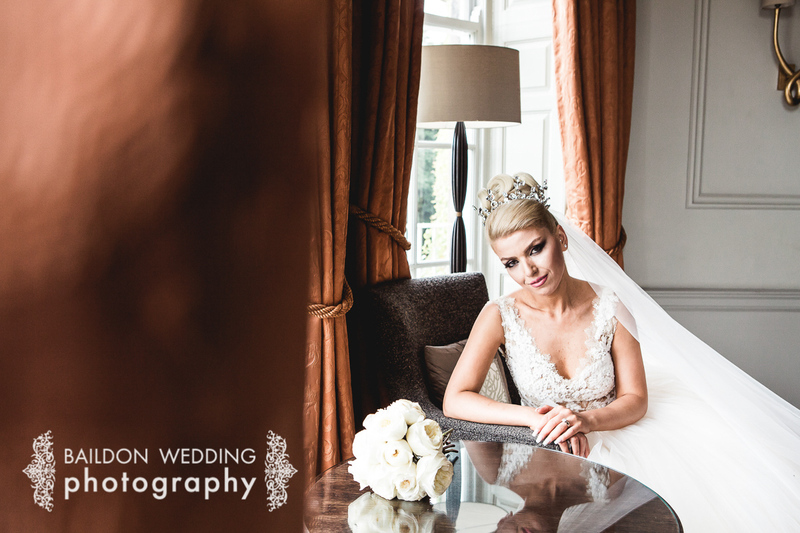 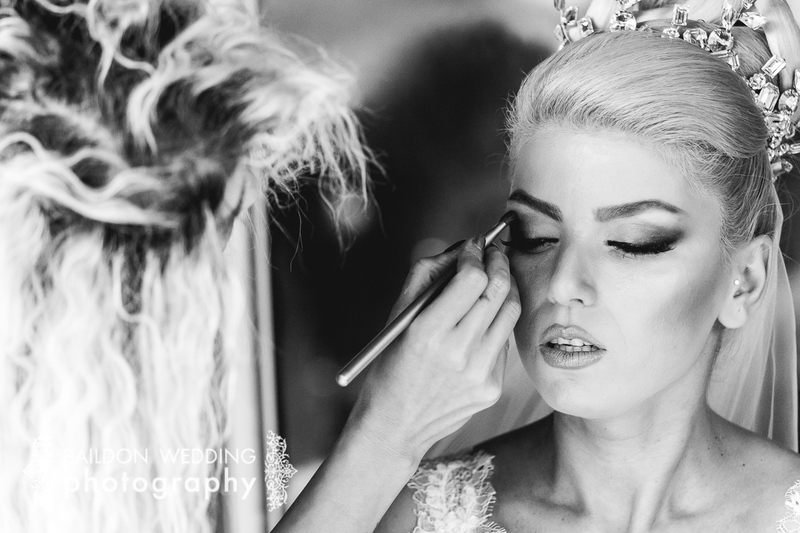 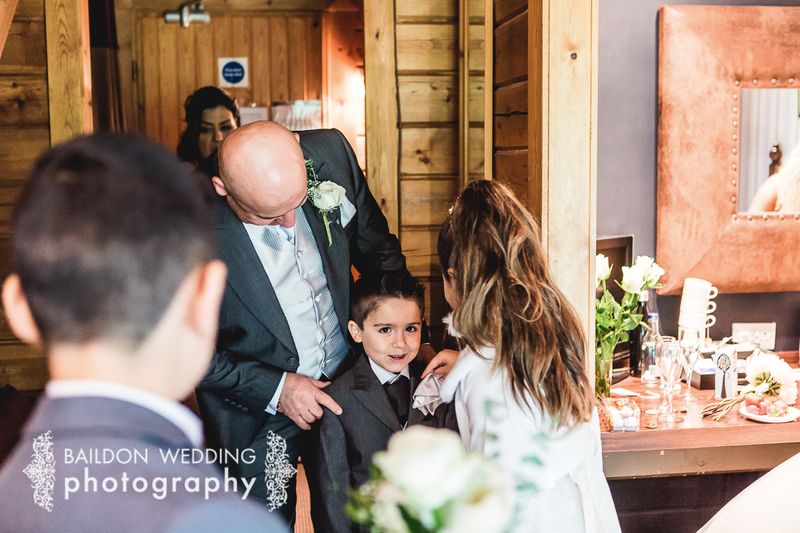 Nazila was getting ready at the Chevin Country Park hotel and spa in Otley, assisted by her talented cousin on hair and make up and her best friend and maid of honour. 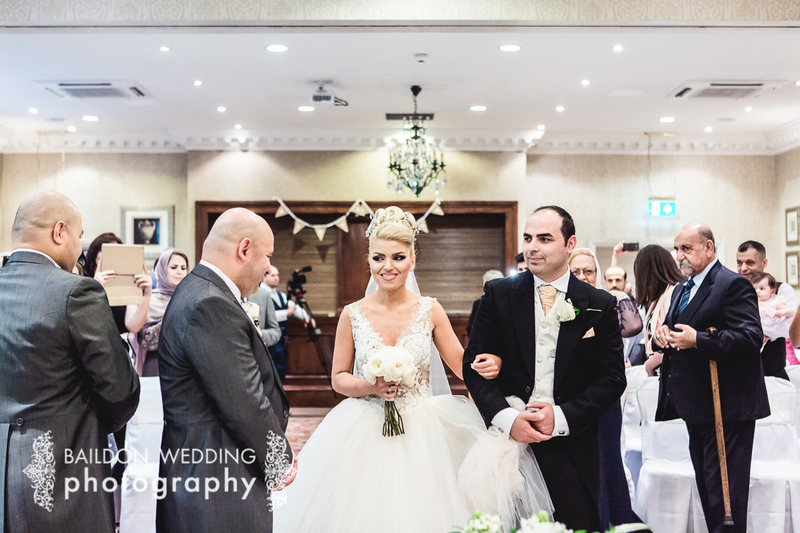 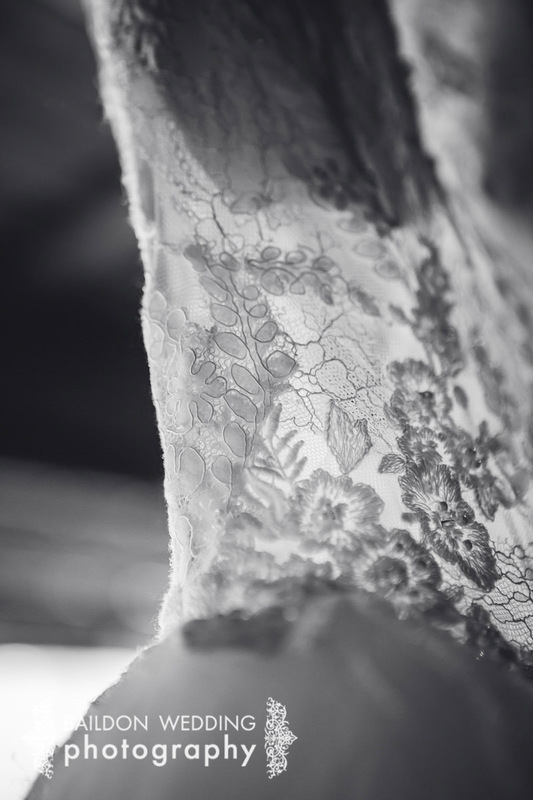 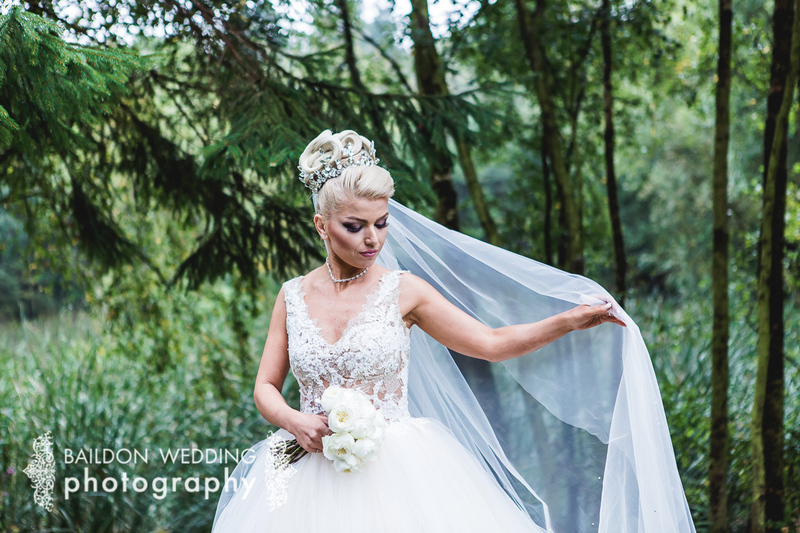 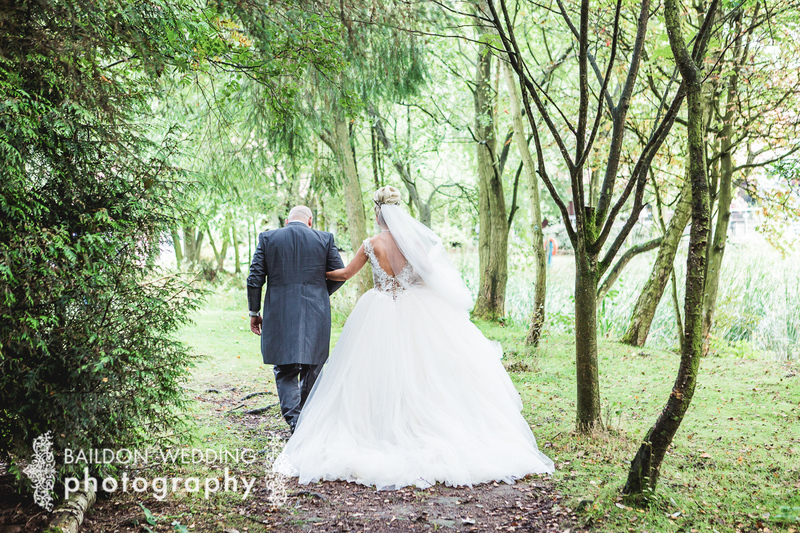 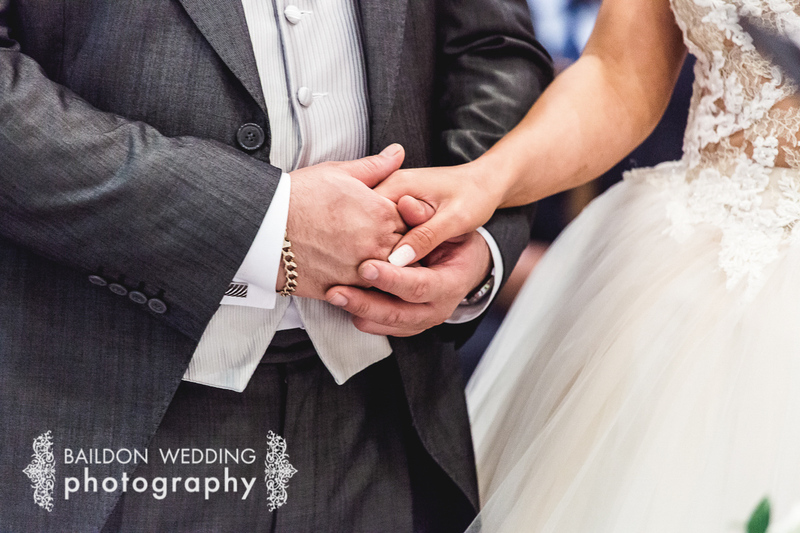 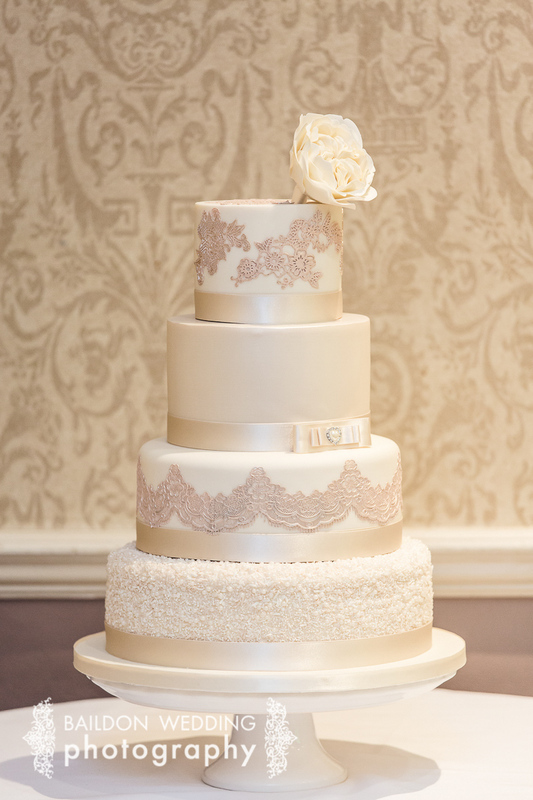 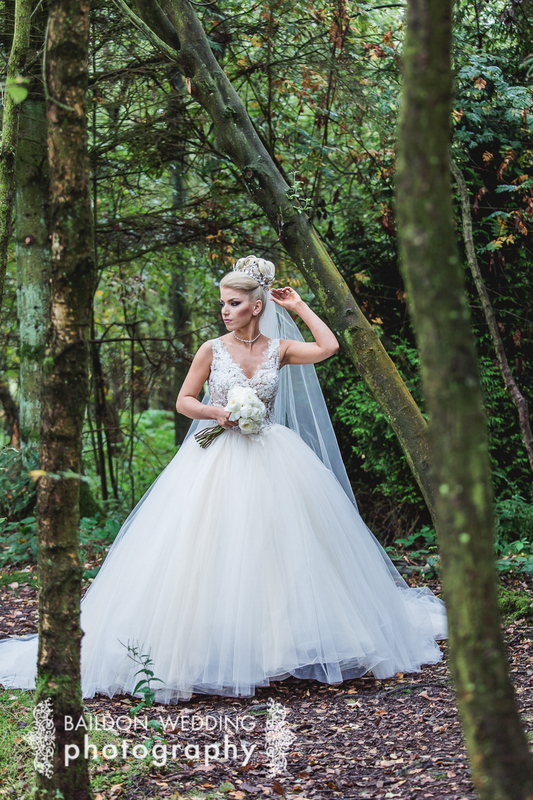 Nazila’s dress was amazing, with a lace cut out bodice and layers of tulle by San Patrick. 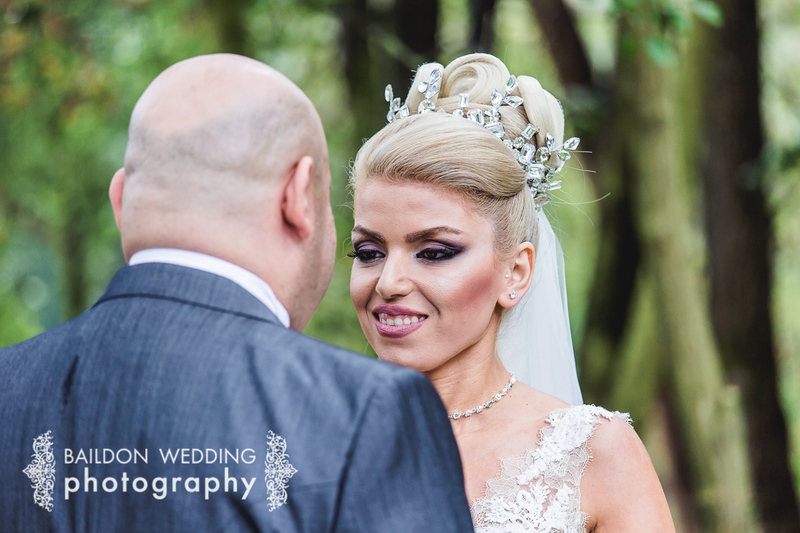 Some of her accessories were ordered from her native Iran, including her unique tiara. 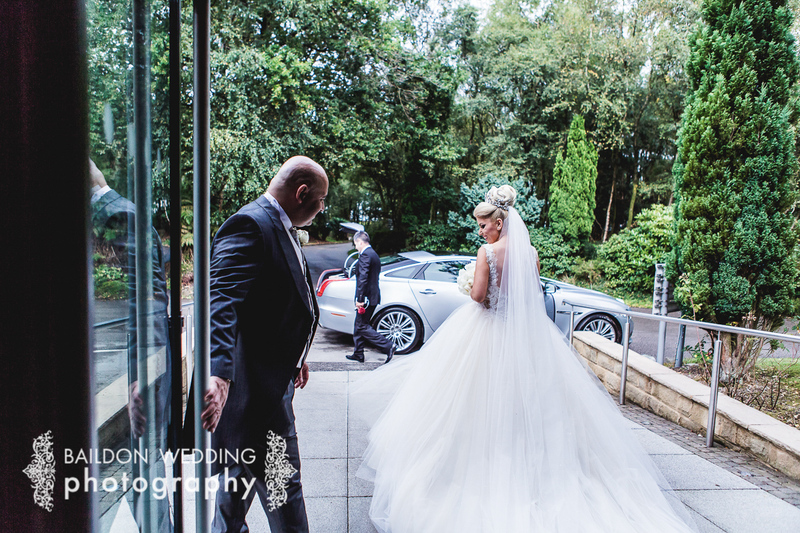 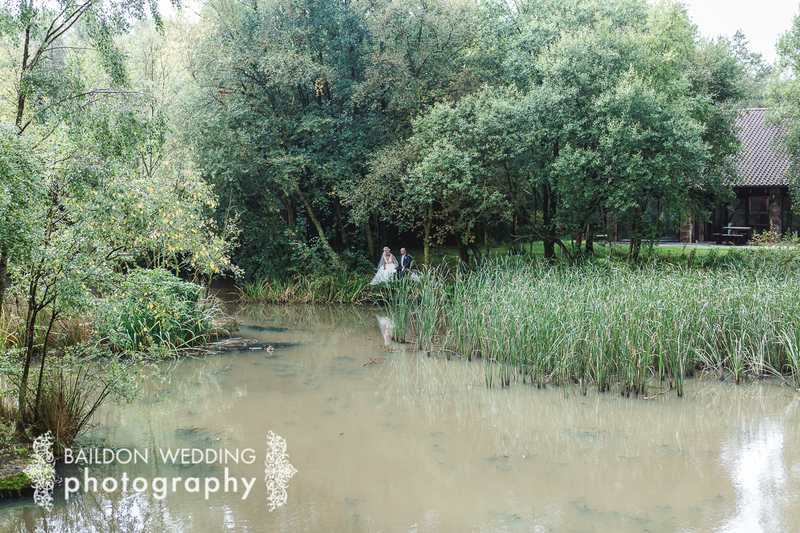 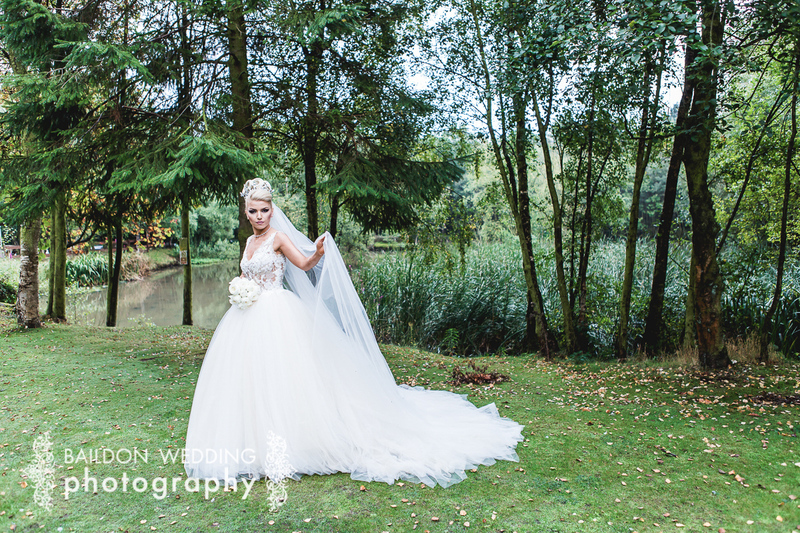 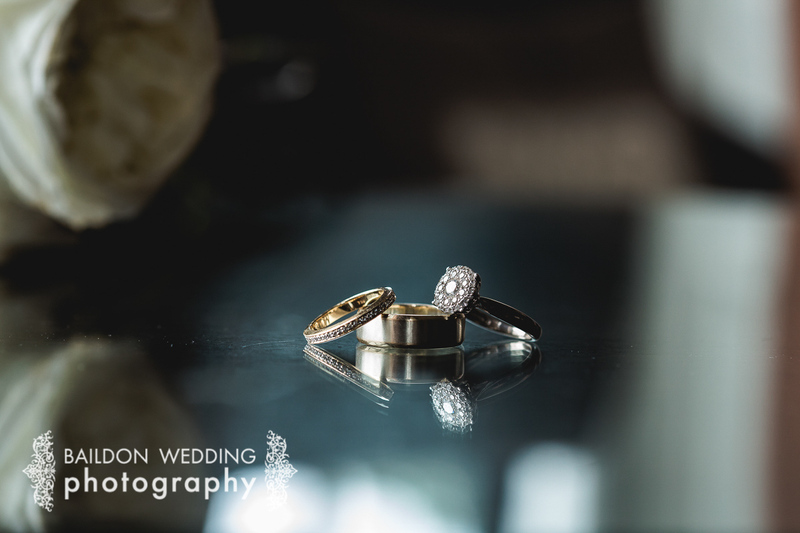 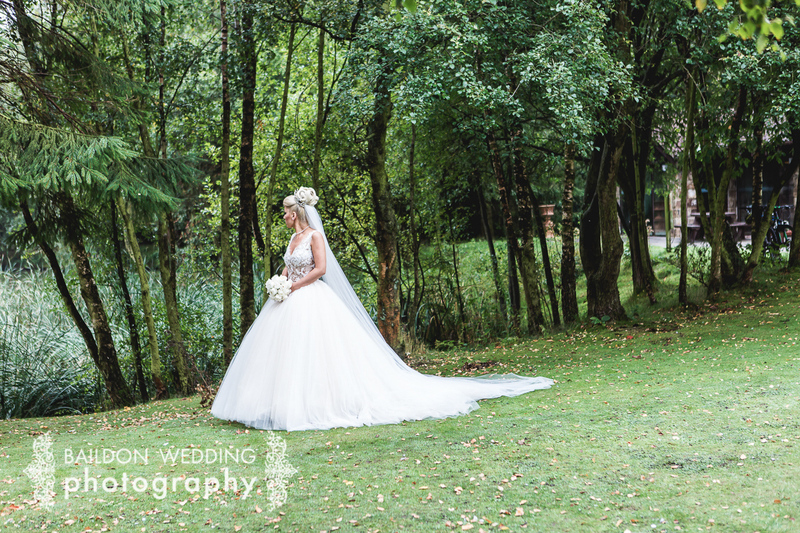 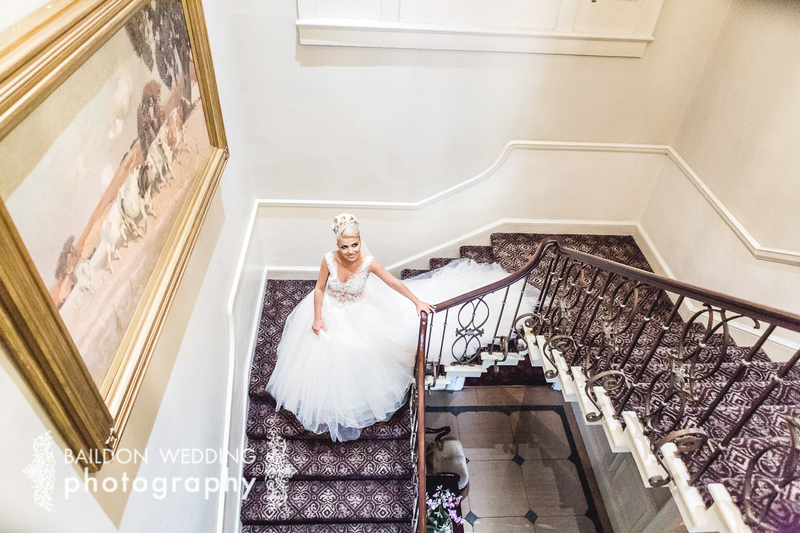 Because she was ready in good time, we took advantage of the beautiful surroundings of the Chevin Hotel for some bridal portraits around the lake before Mo arrived. 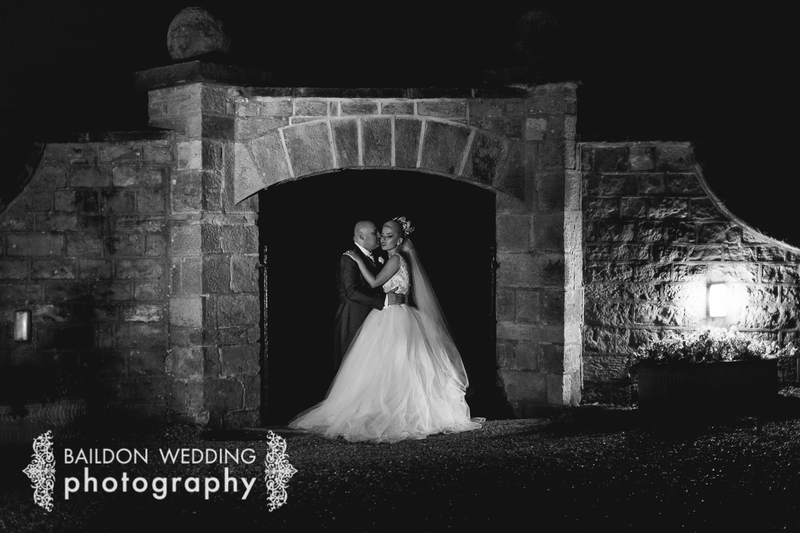 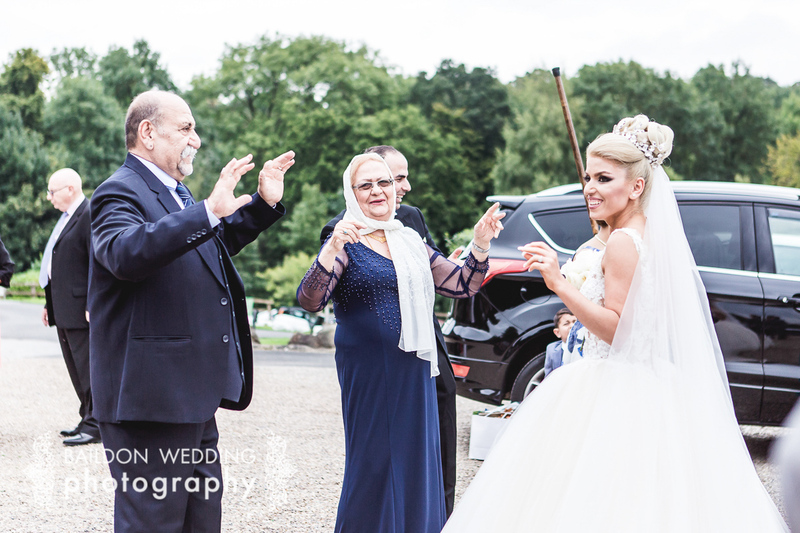 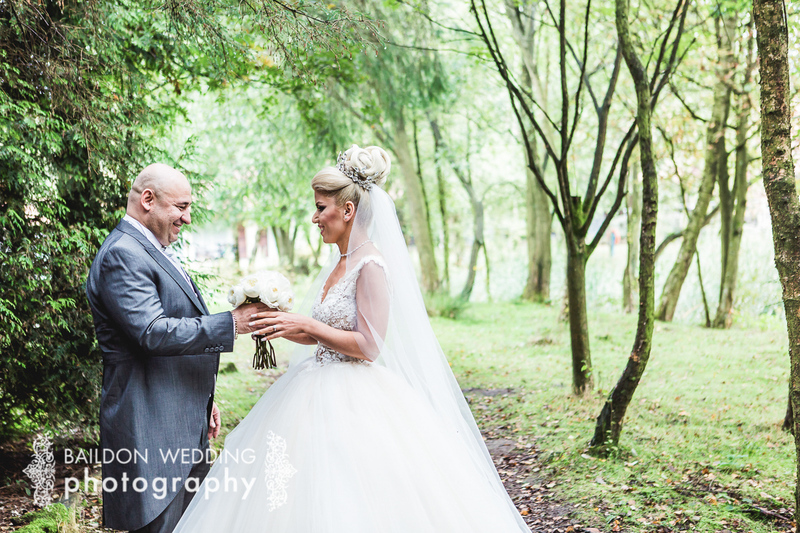 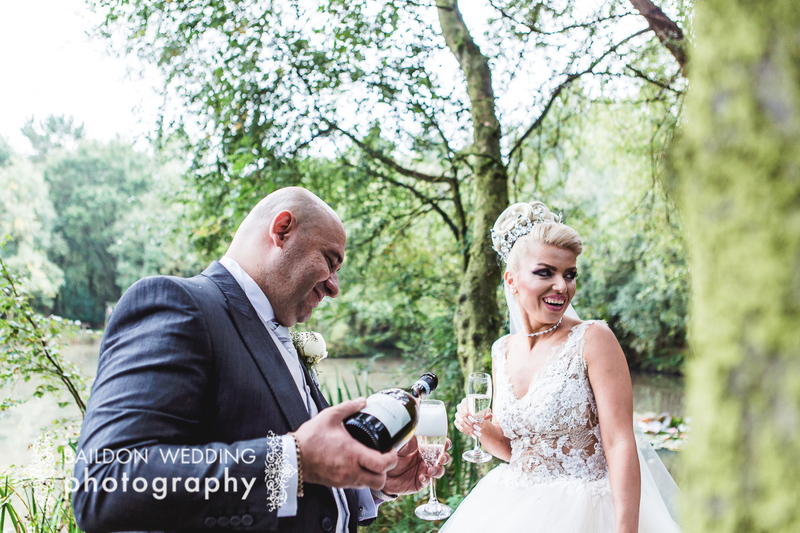 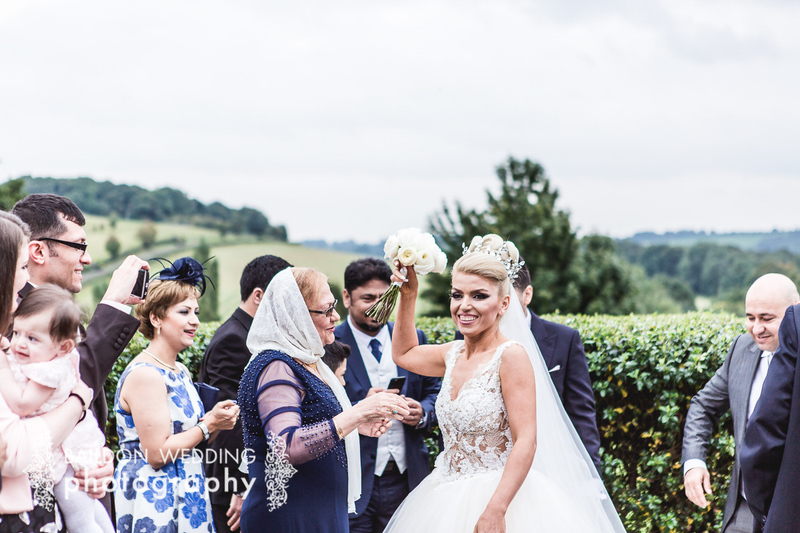 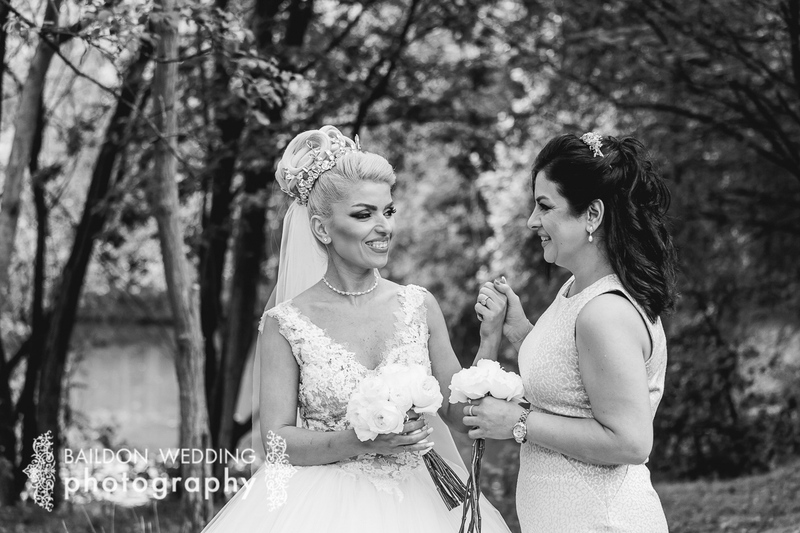 Mo arrived and presented Nazila with her bouquet before disappearing to the heliport for their grand entrance to their wedding venue Wood Hall at the nearby Linton. 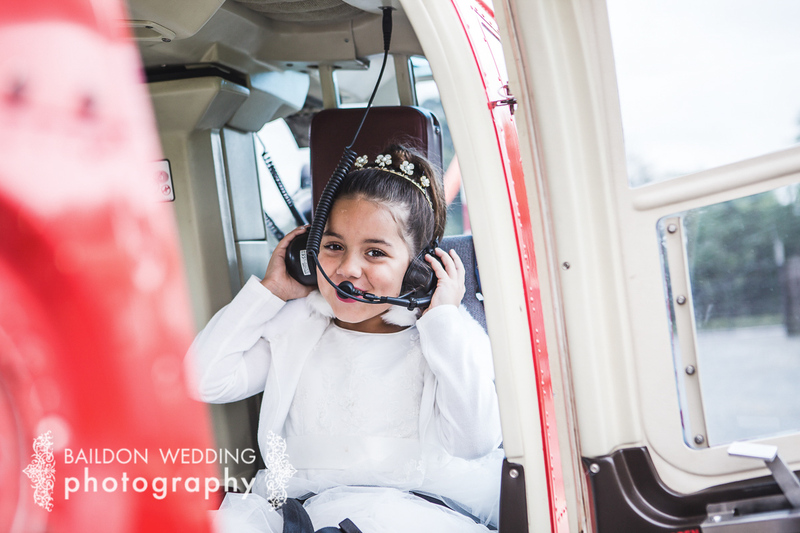 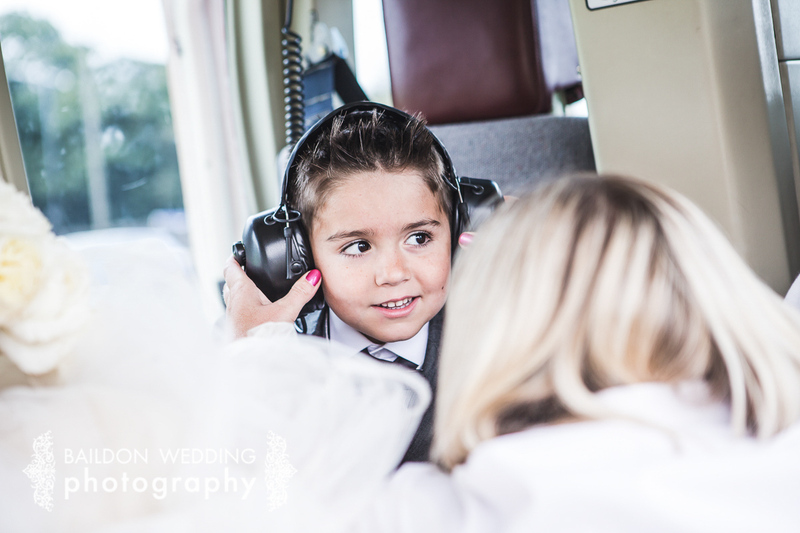 I was lucky enough to travel with the happy couple, the paige boy and flower girl in the helicopter. 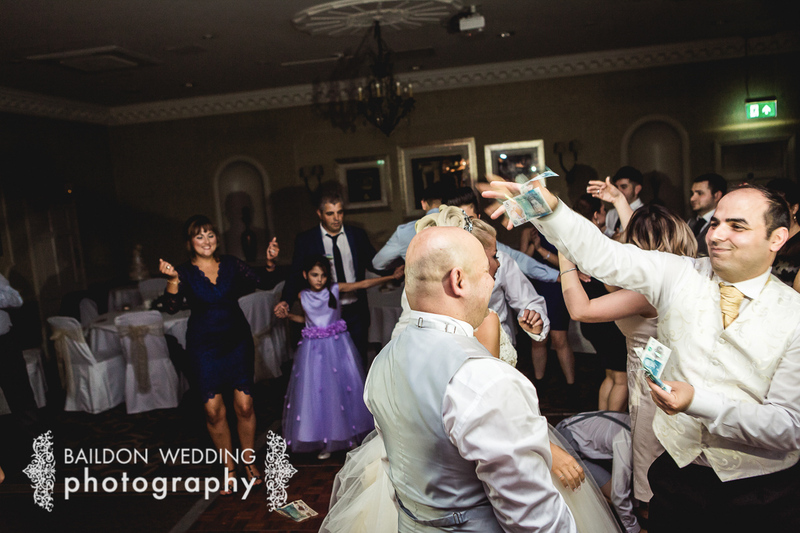 Upon their arrival, the bride and groom were greeted by their friends and family with lots of dancing and fun. 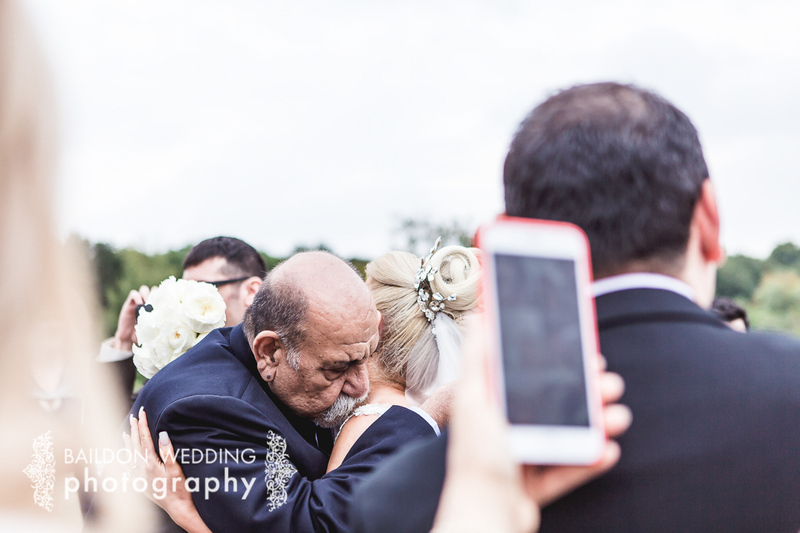 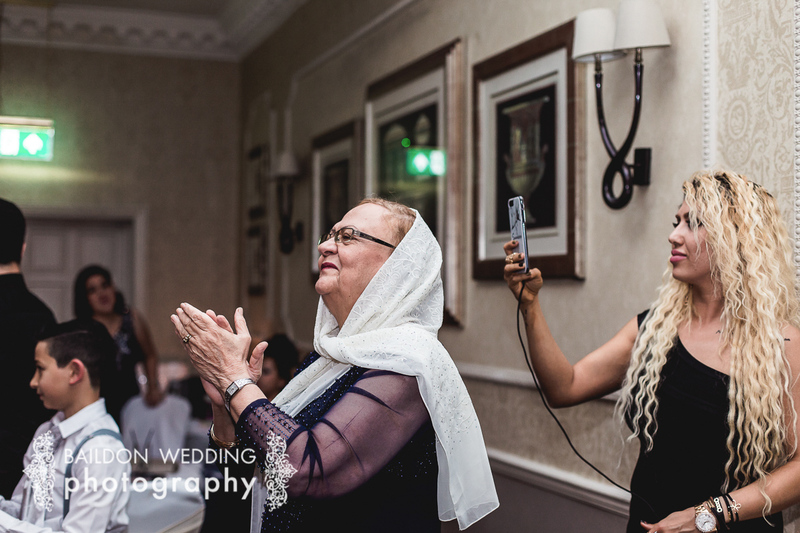 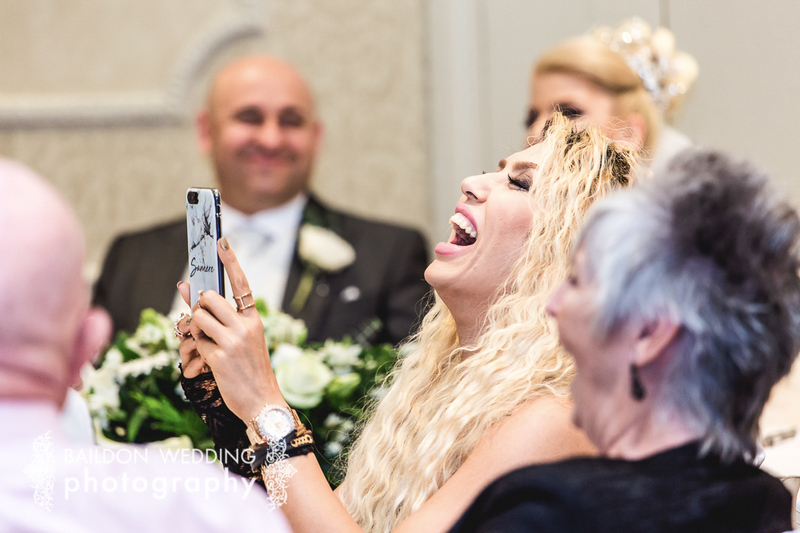 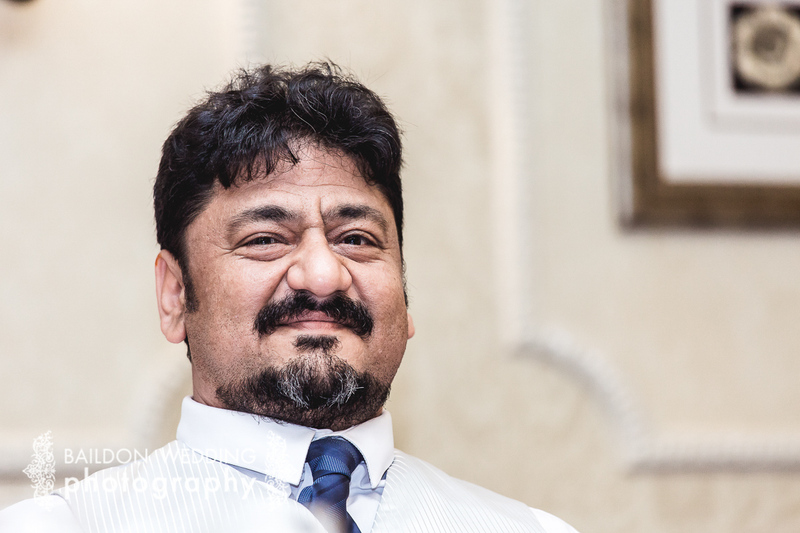 Nazila’s mother was unable to make the ceremony so was on facetime throughout the ceremony. 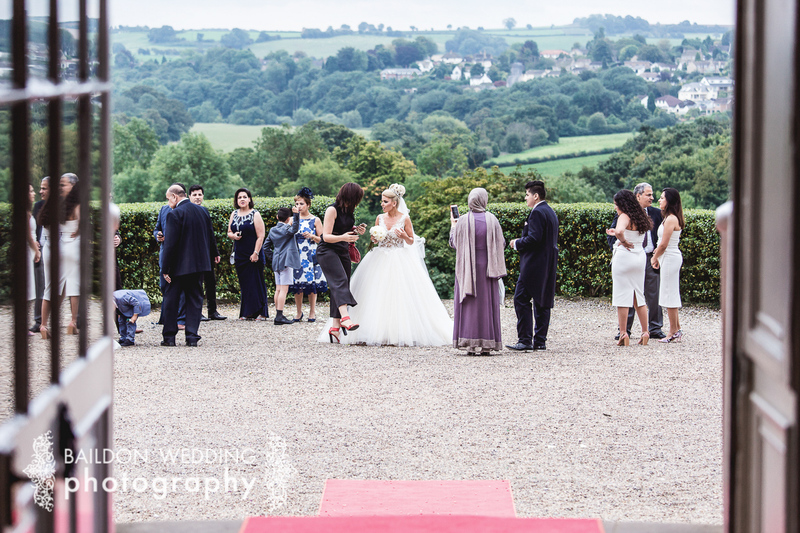 After the wedding ceremony, the guests spent some time outside and there were group shots and some couple shots, before the wedding breakfast was served. 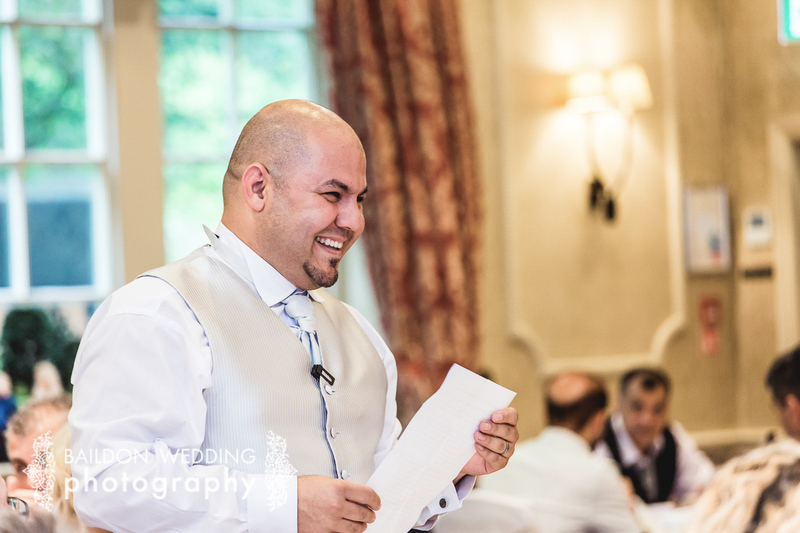 During the wedding breakfast, Best Man Sam gave a speech, followed by Mo and some video messages from home. 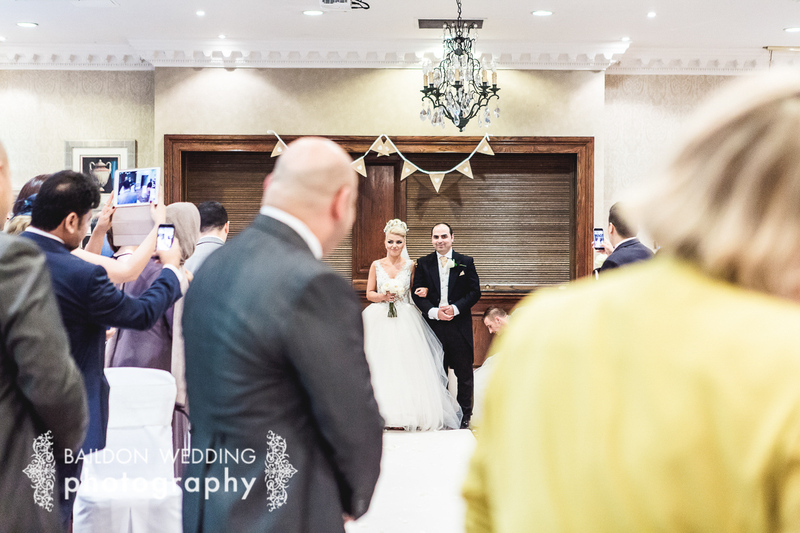 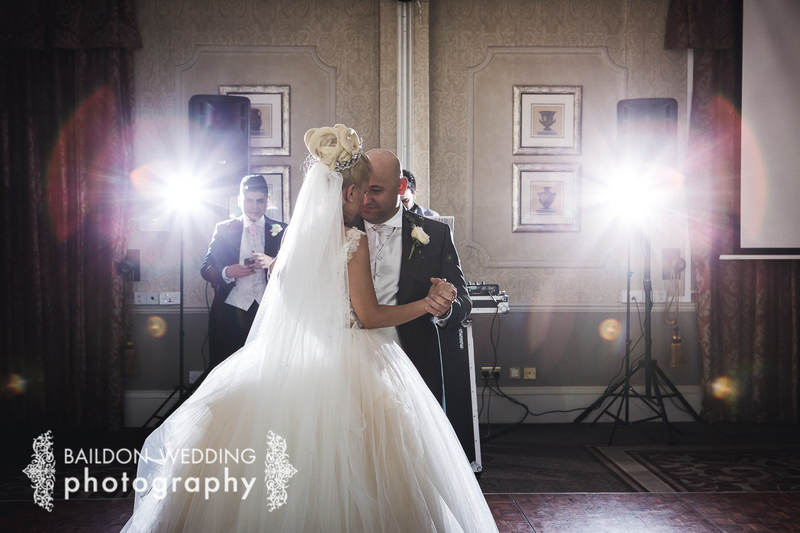 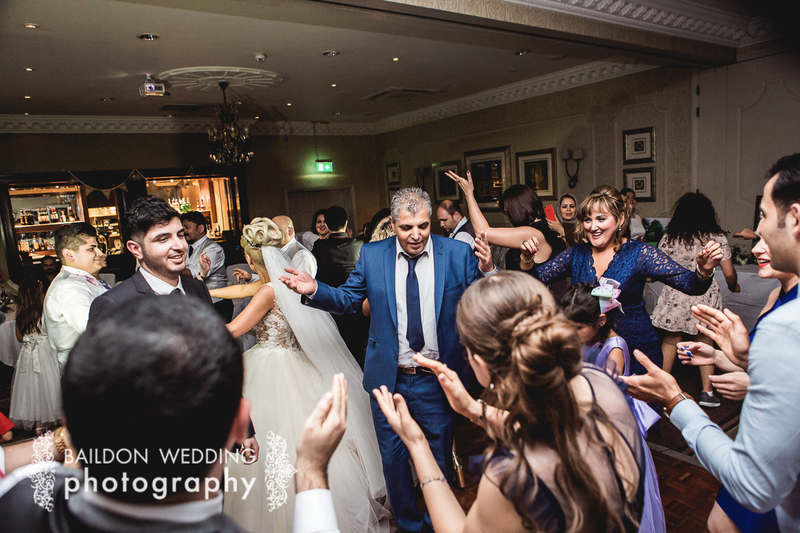 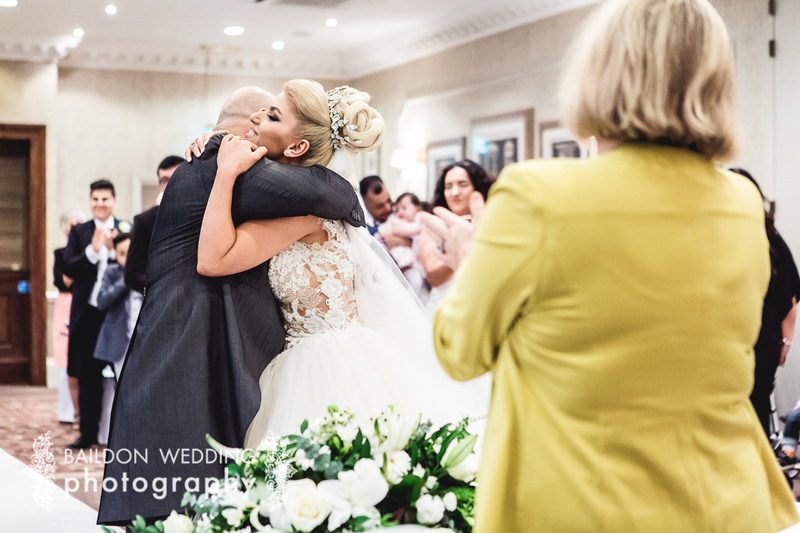 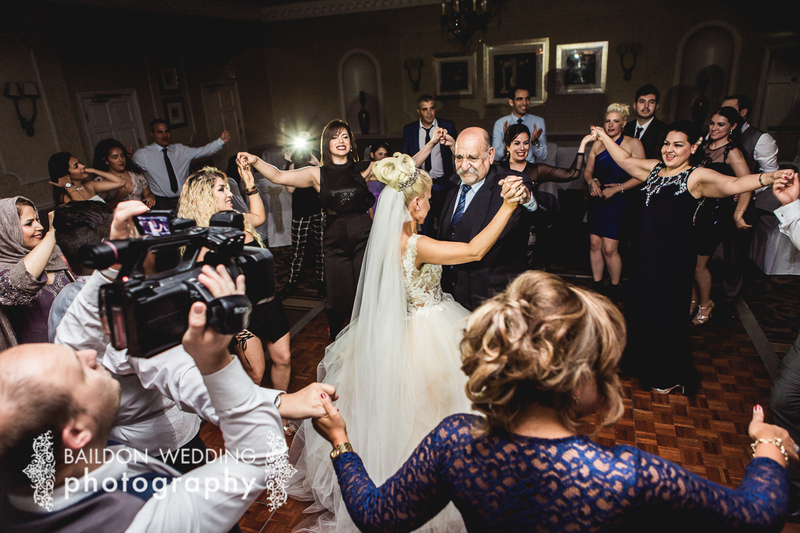 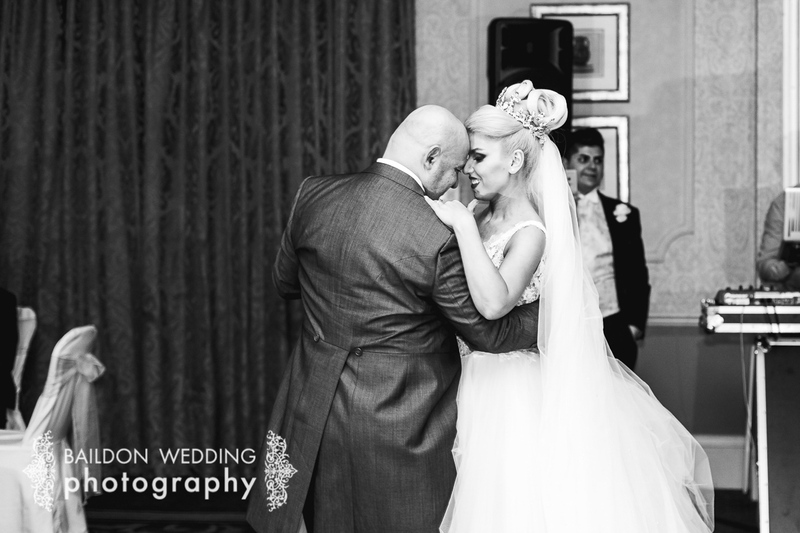 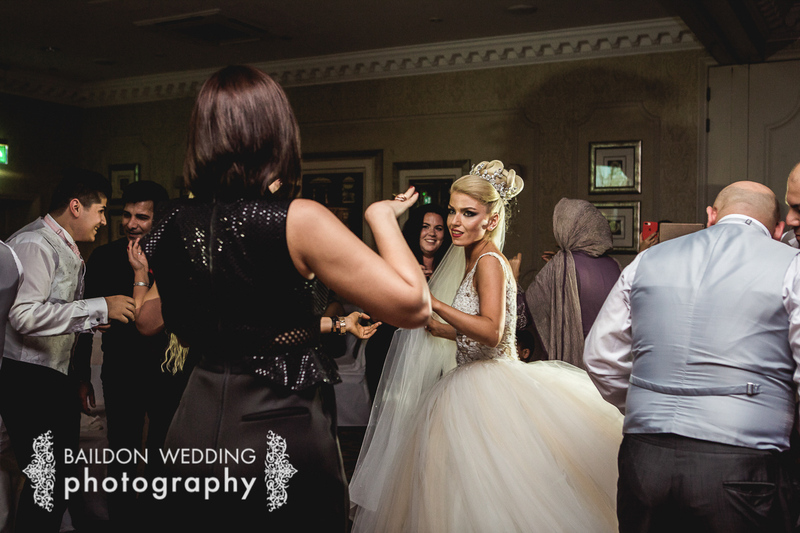 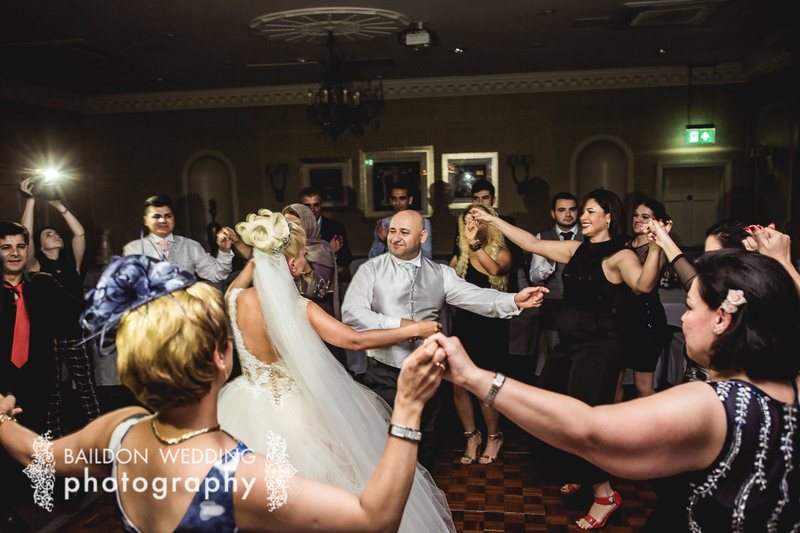 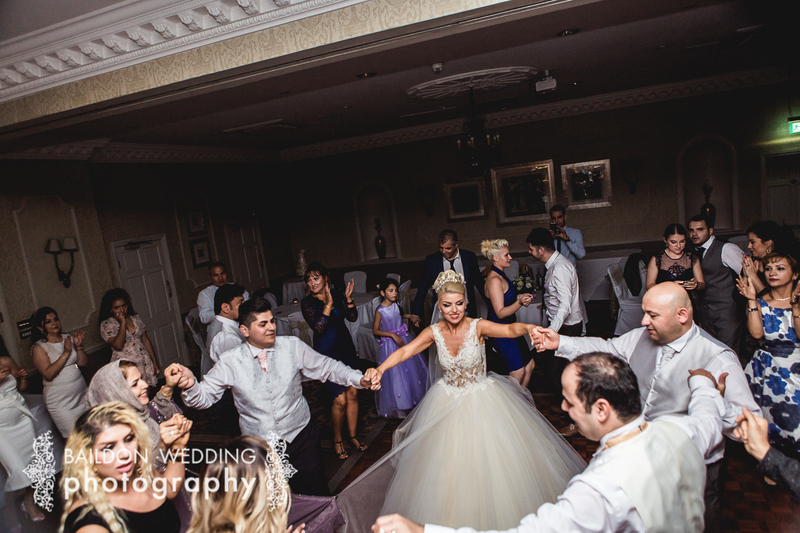 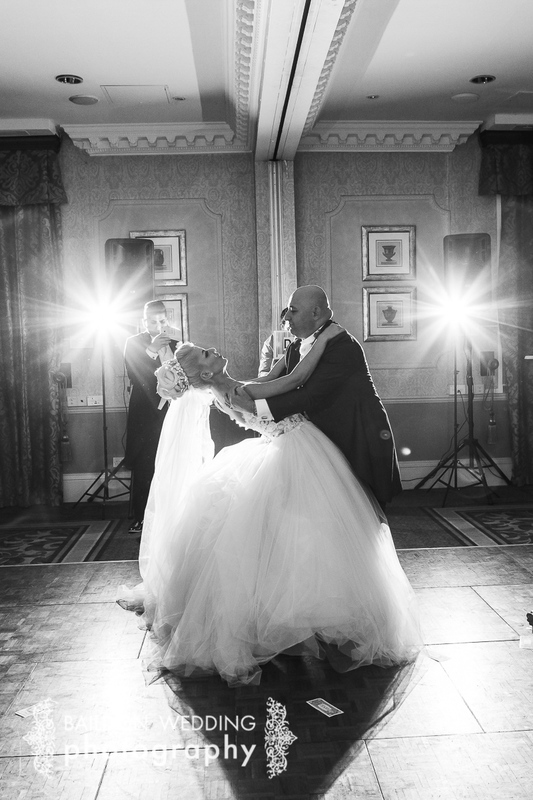 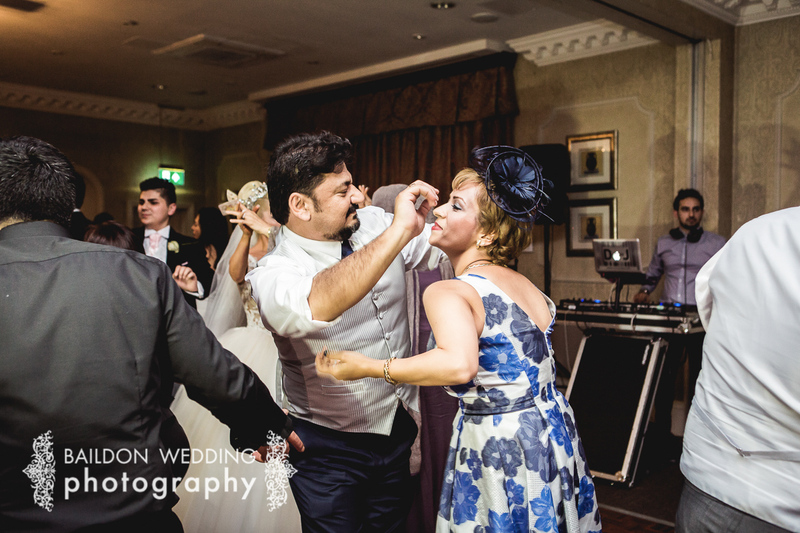 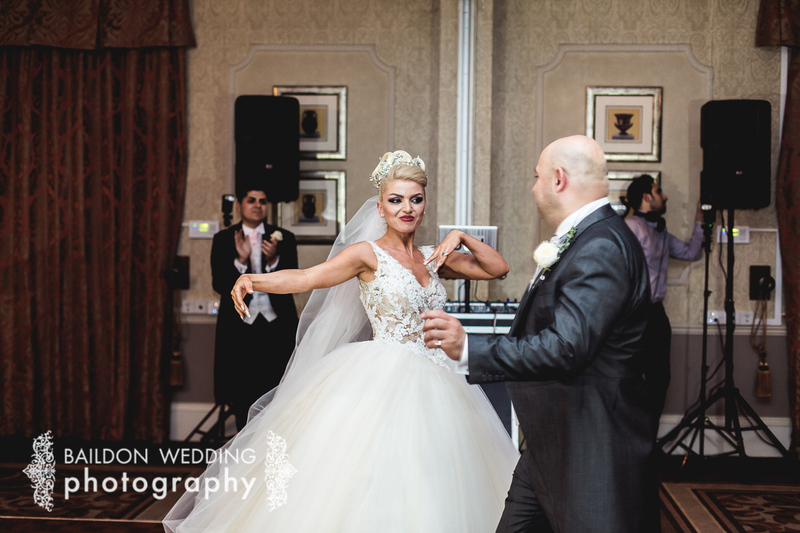 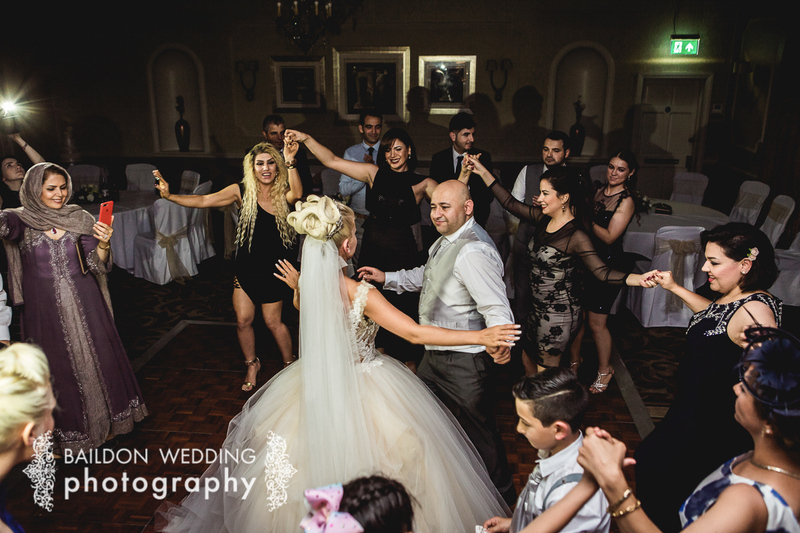 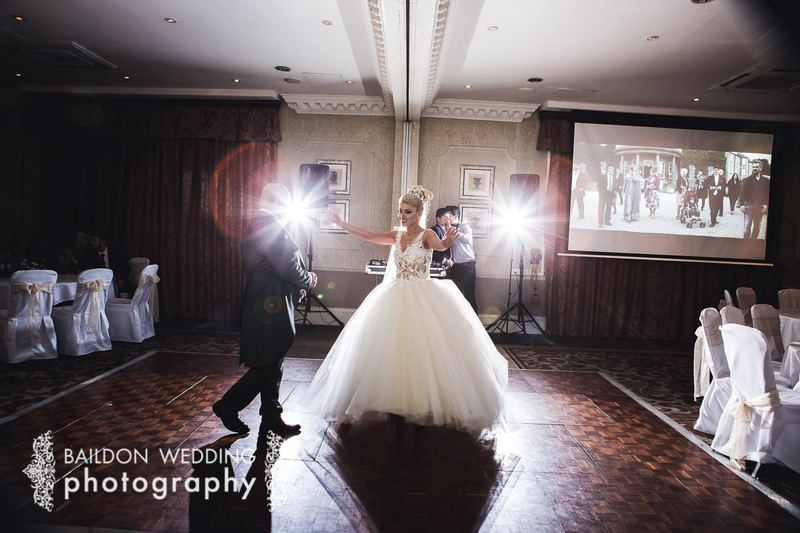 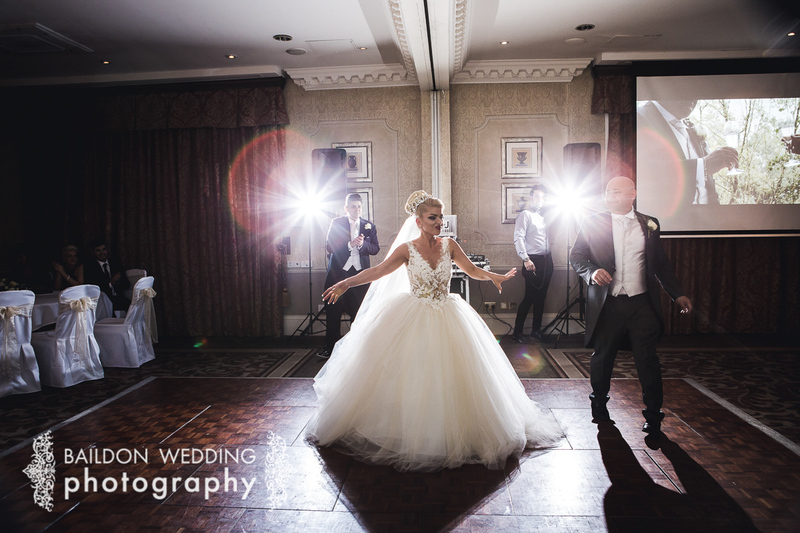 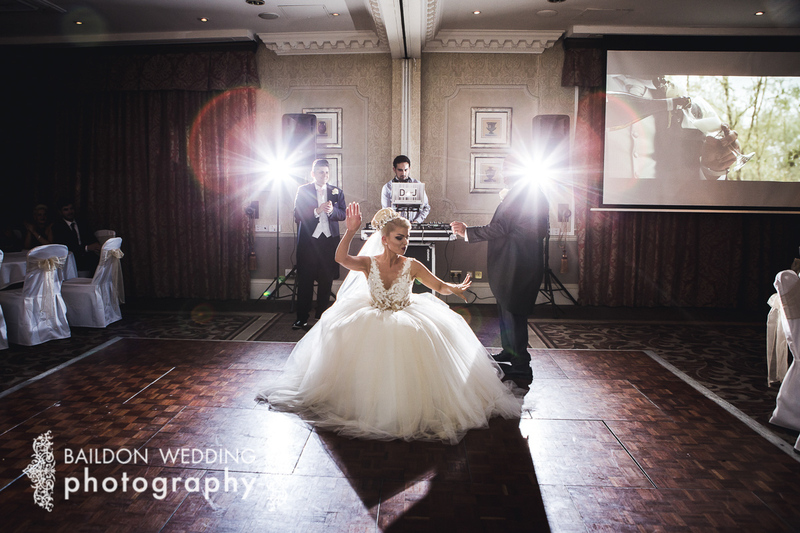 Mo and Nazila were welcomed into the room for their choreographed first dance, which was followed by lots dancing from the wedding guests. 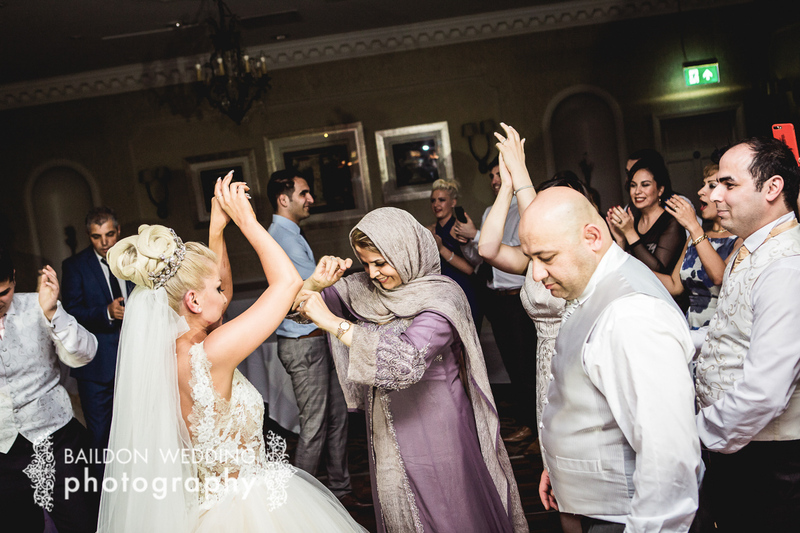 This was my first experience of a Persian wedding and I absolutely loved it. 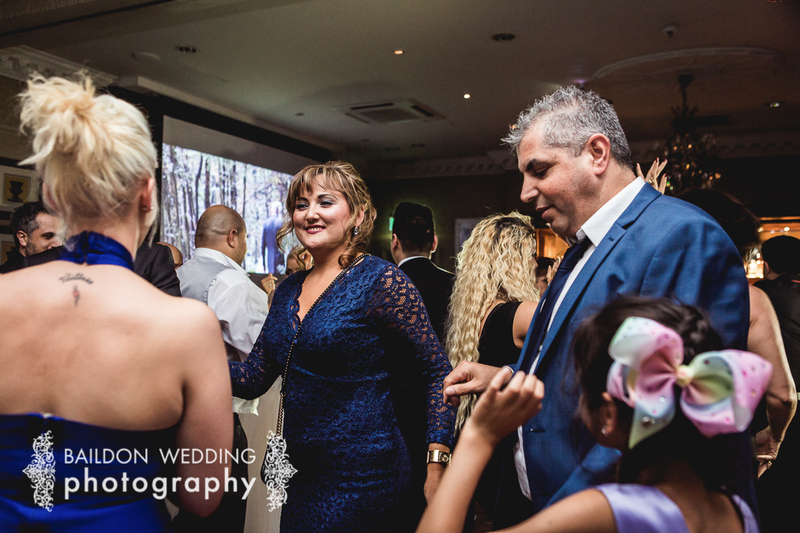 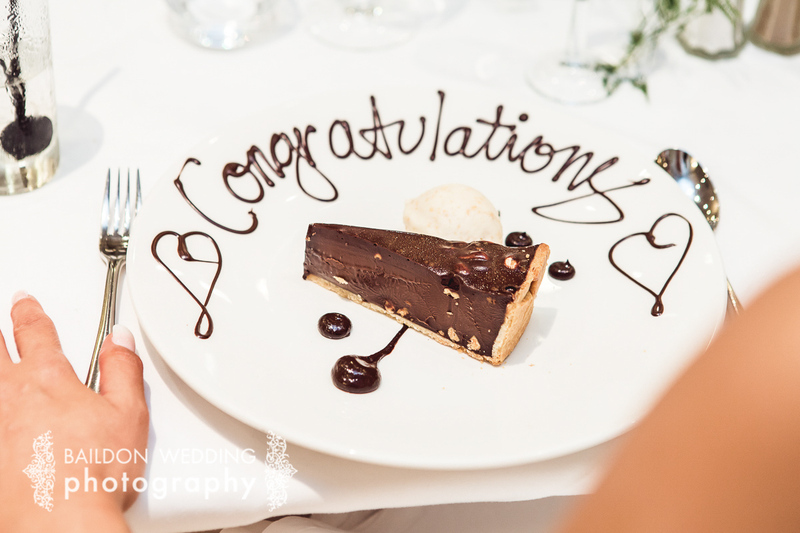 The guests were all so friendly and kind and they really knew how to enjoy themselves. 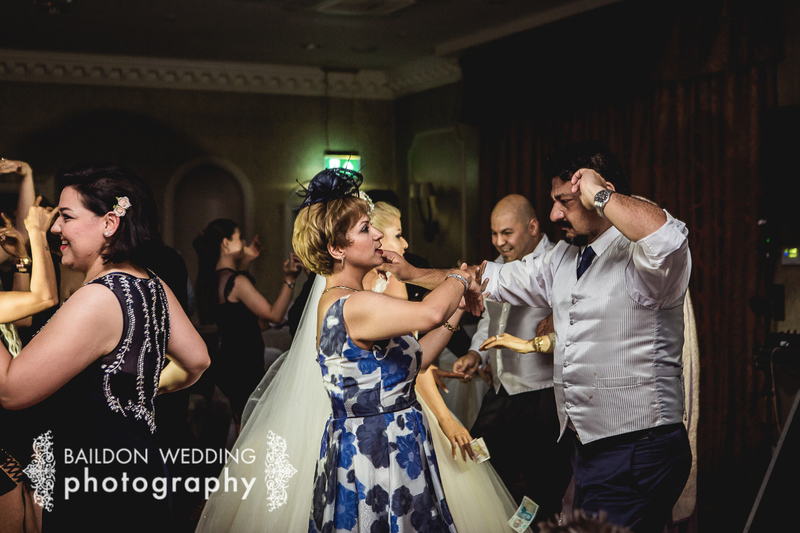 I have never been to a wedding with as much dancing as this wedding before and it was a really fantastic atmosphere for such a wonderful day. 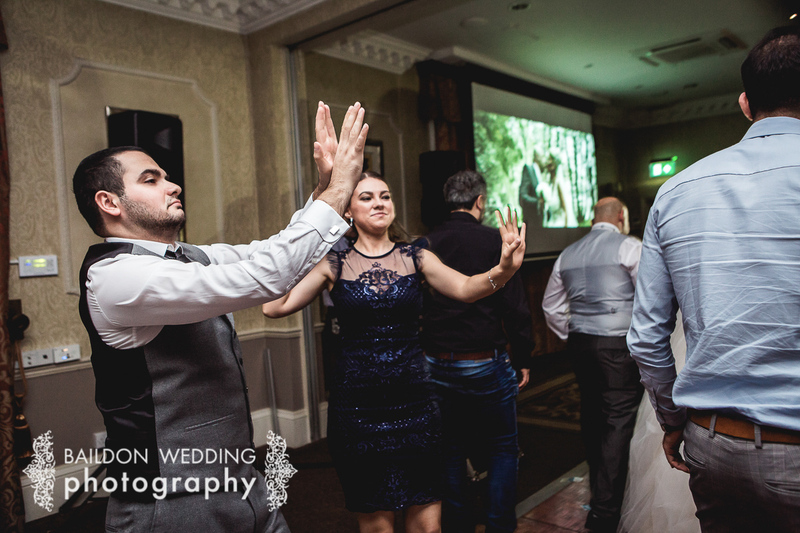 I know that this happy couple will have a fantastic marriage.